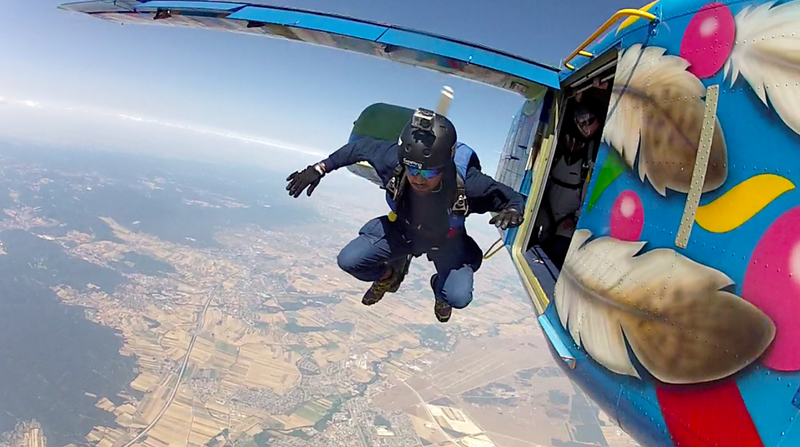 Skydive Vienna located at the biggest and oldest grass-only airfield in Europe (LOXN) organized the Skydive Vienna Boogie : Alien Invasion 2013 (1st August to 11th August 2013). 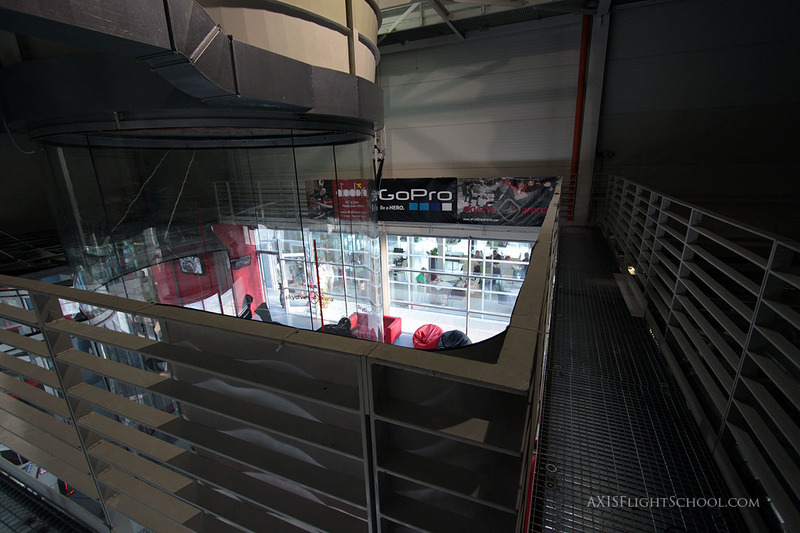 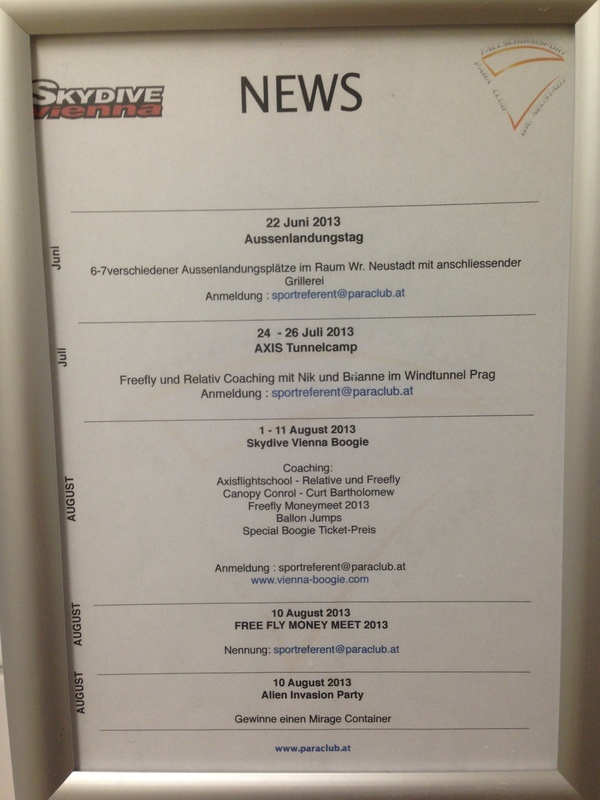 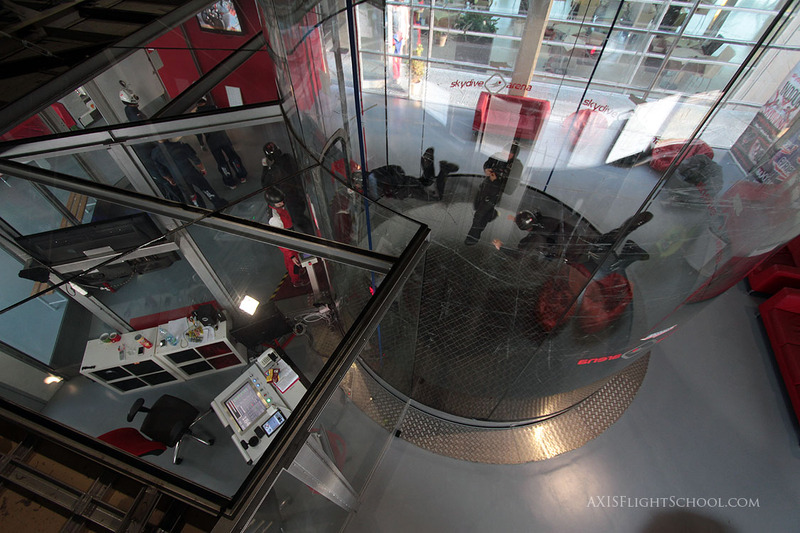 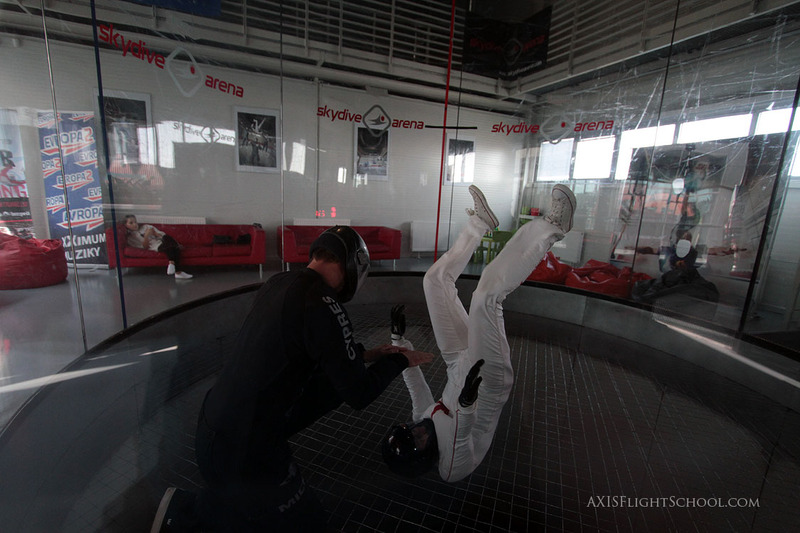 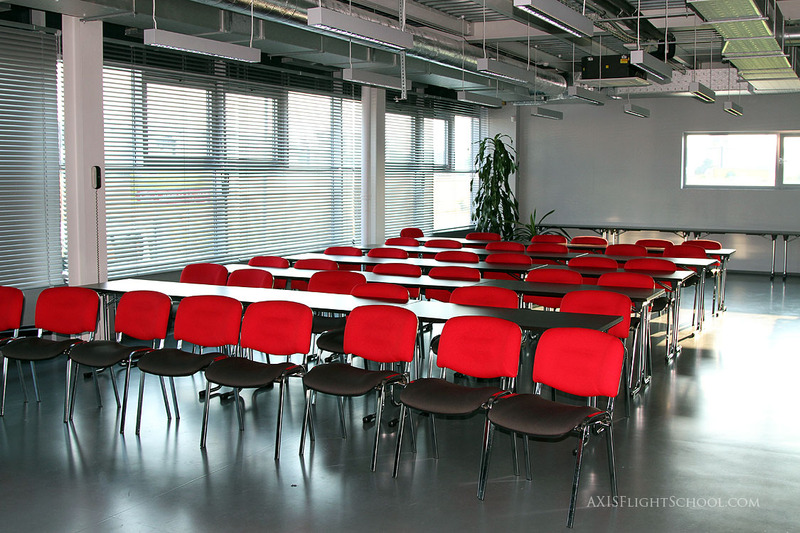 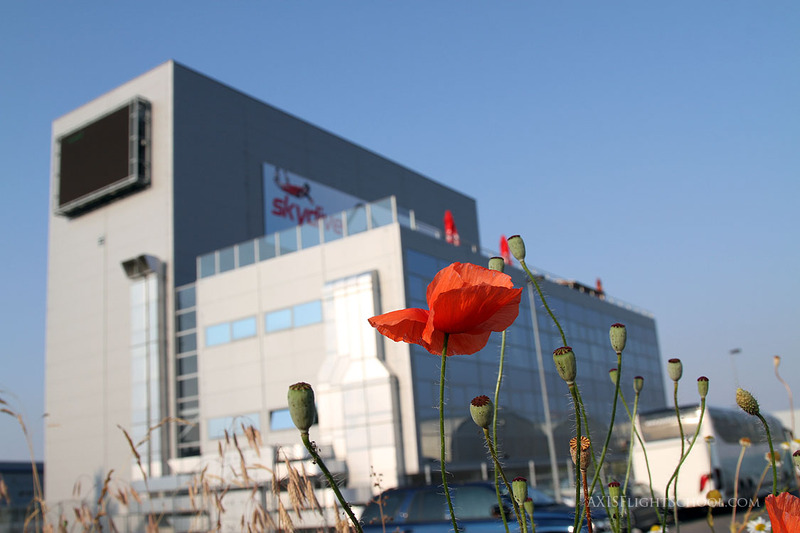 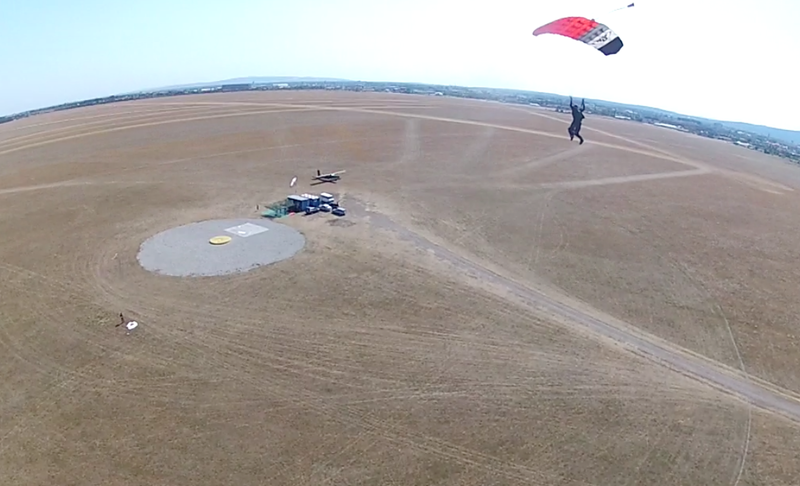 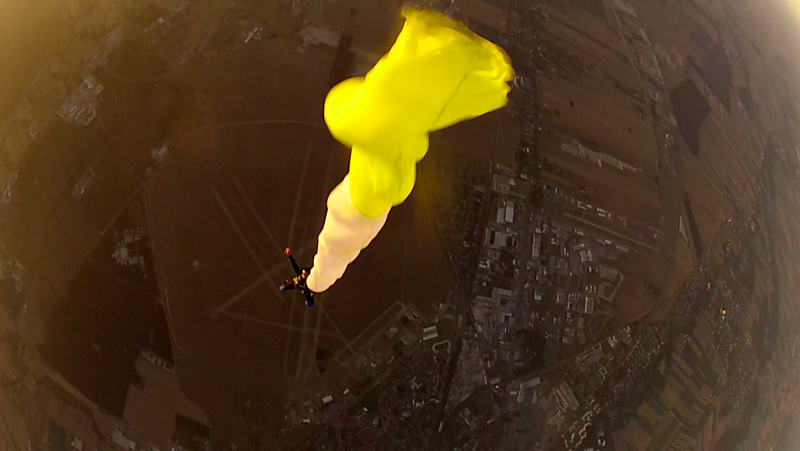 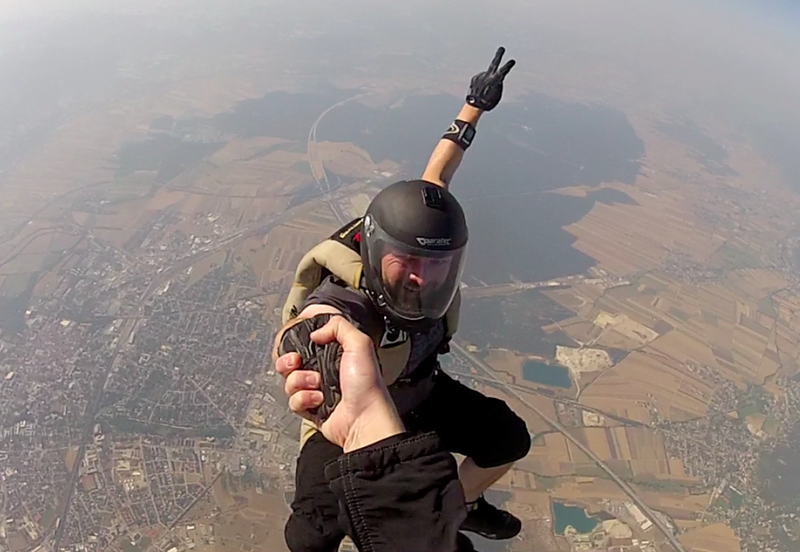 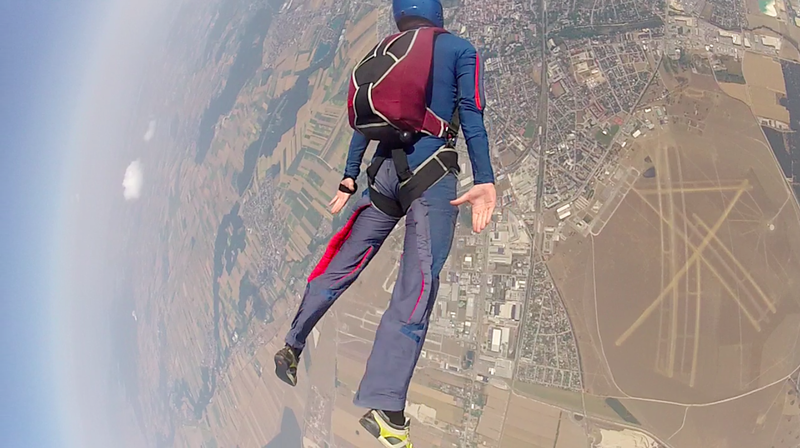 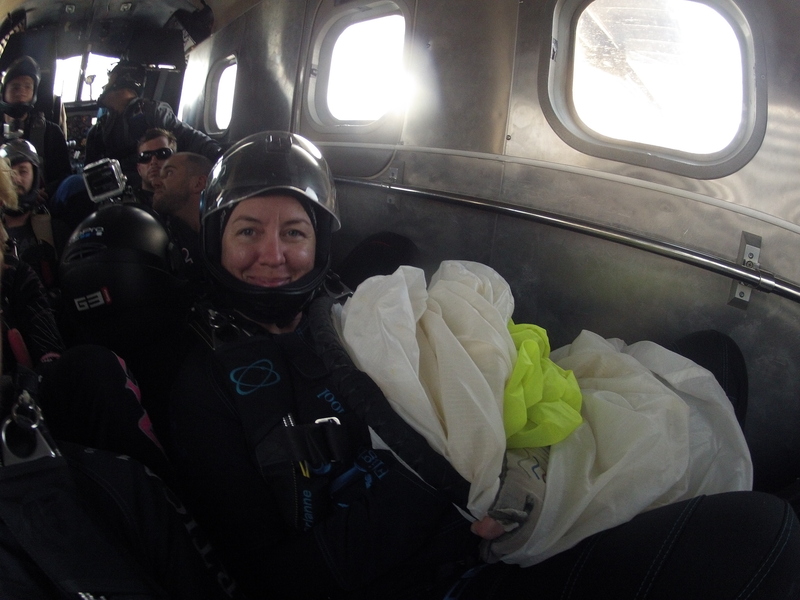 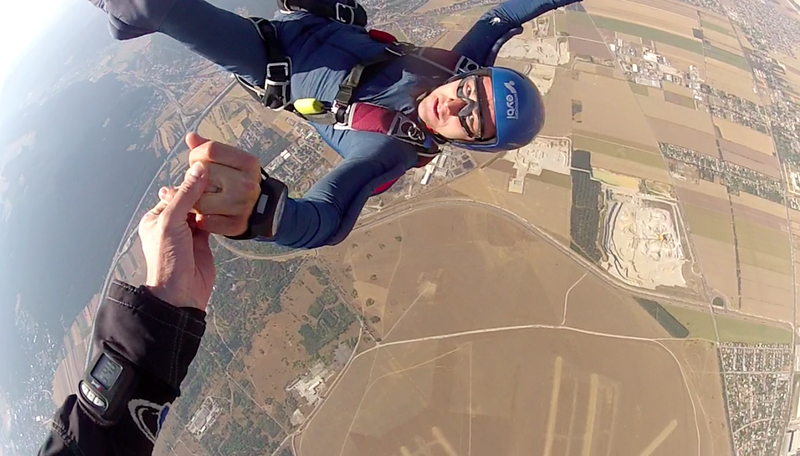 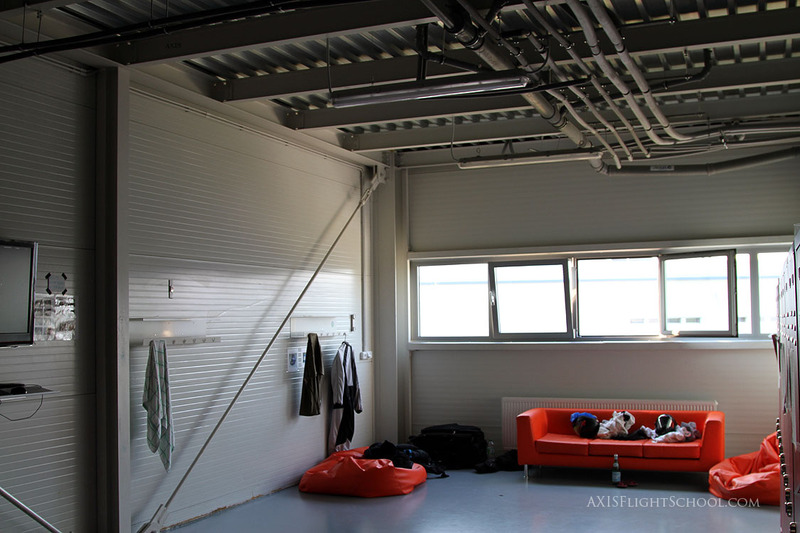 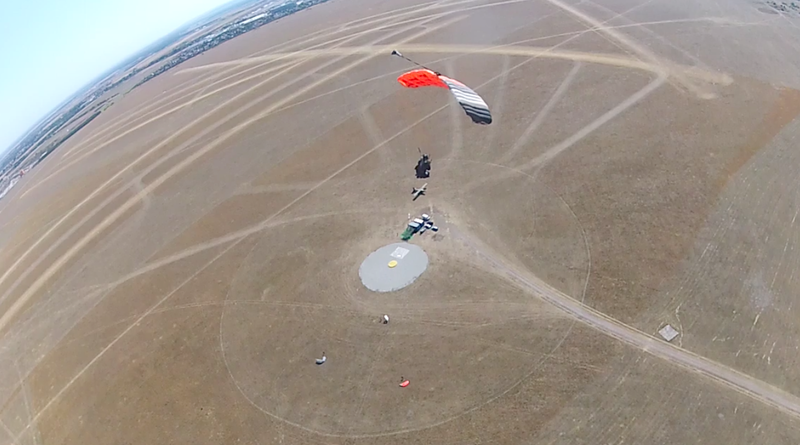 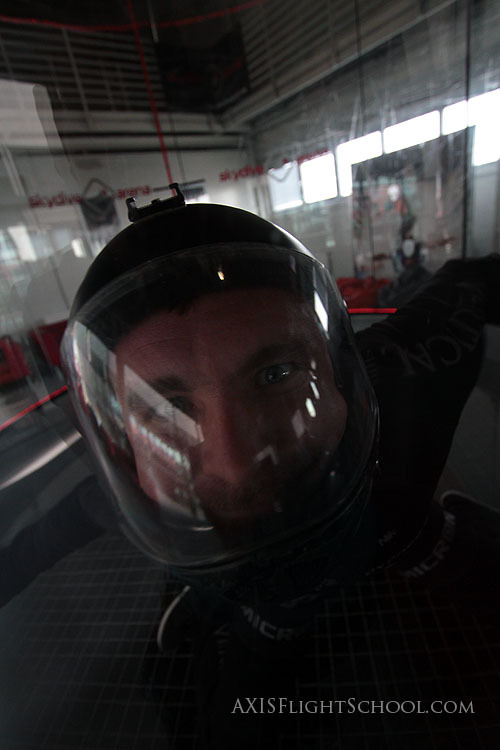 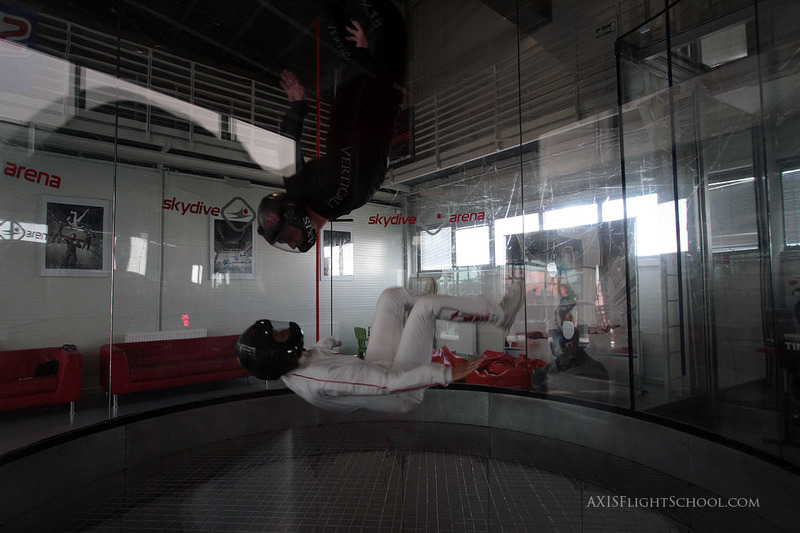 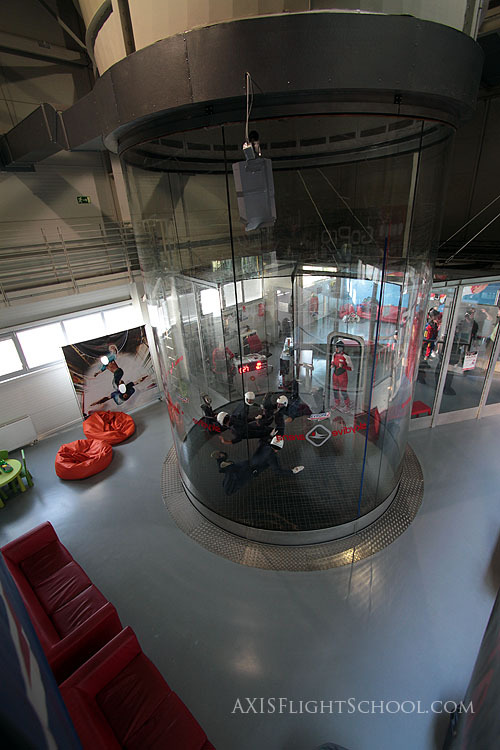 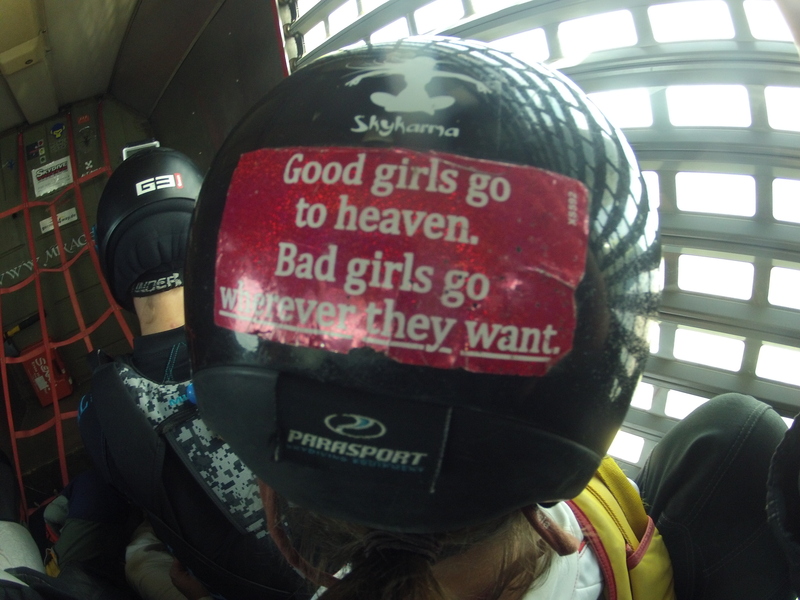 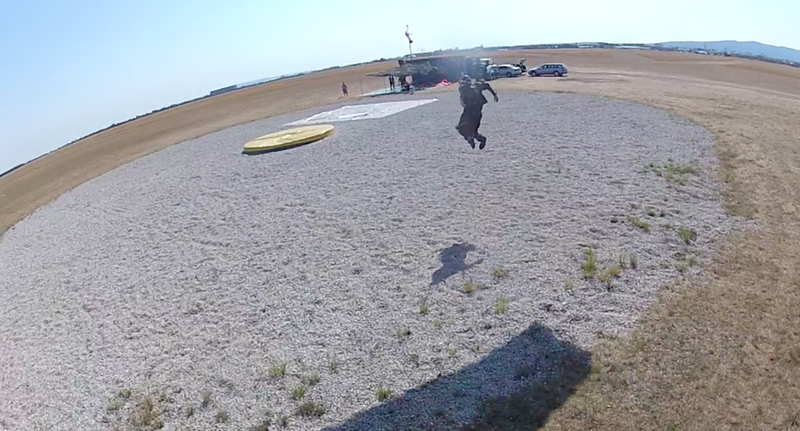 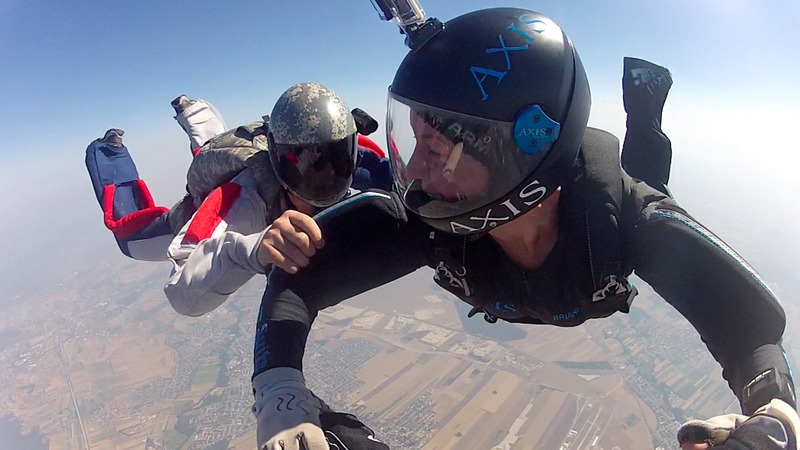 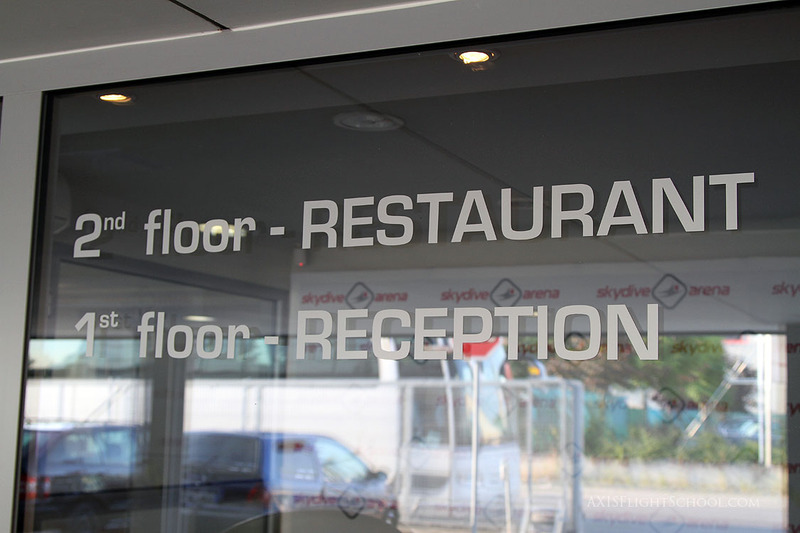 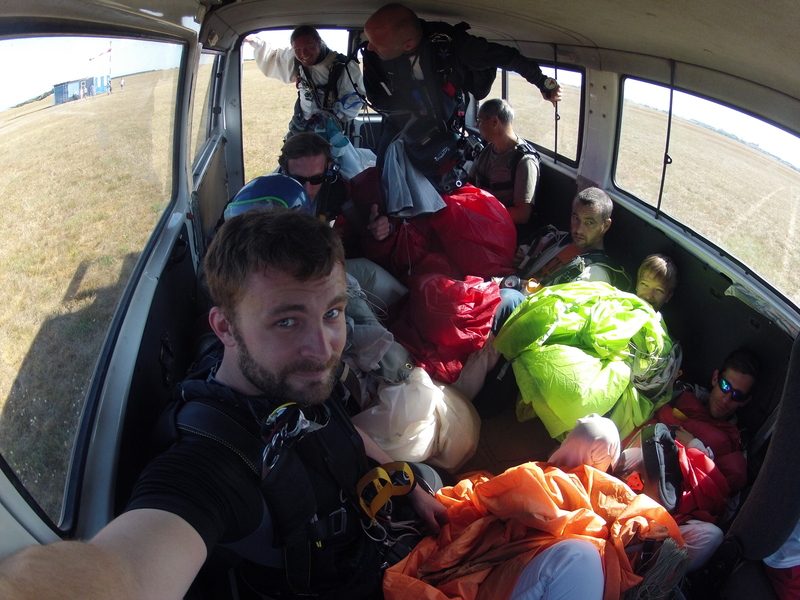 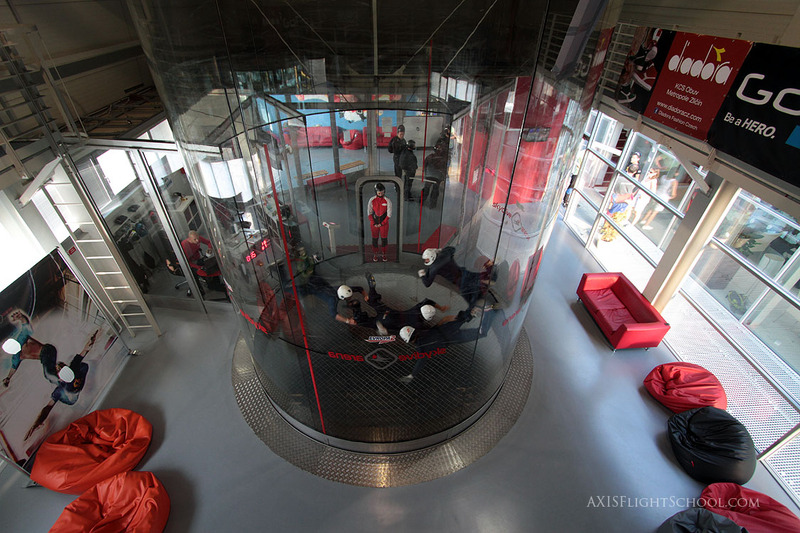 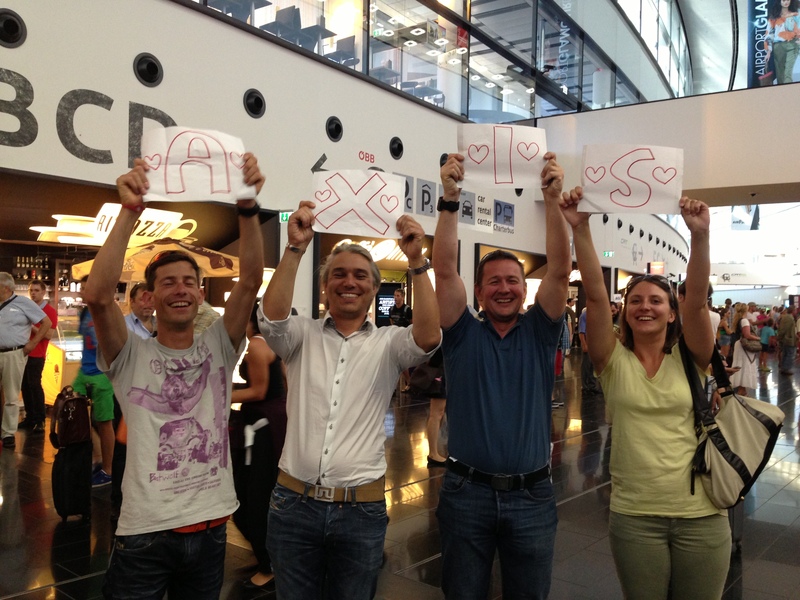 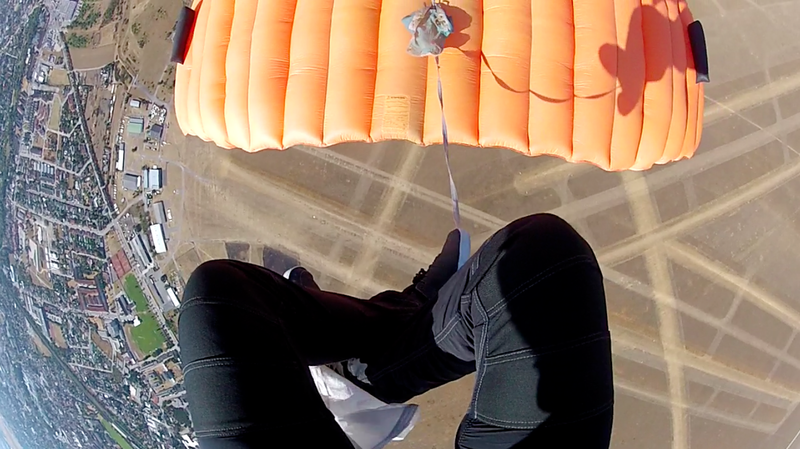 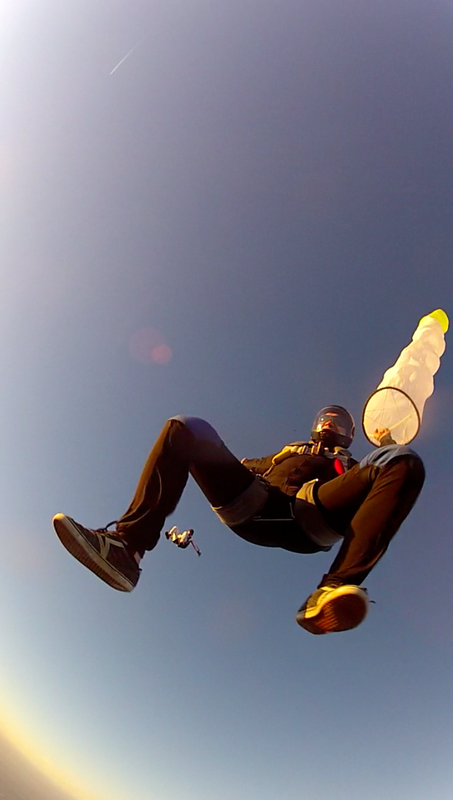 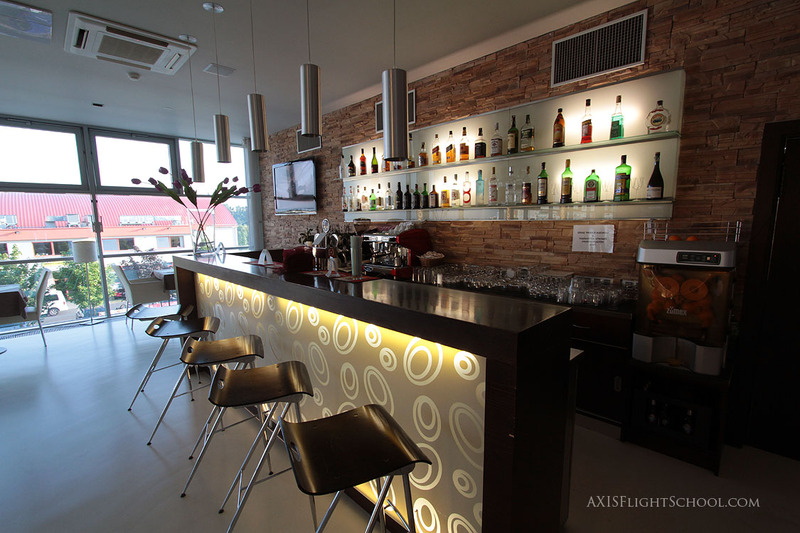 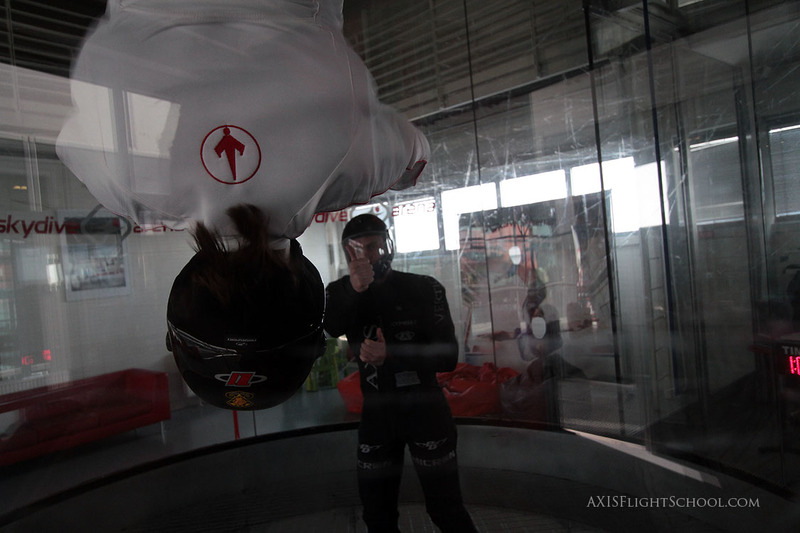 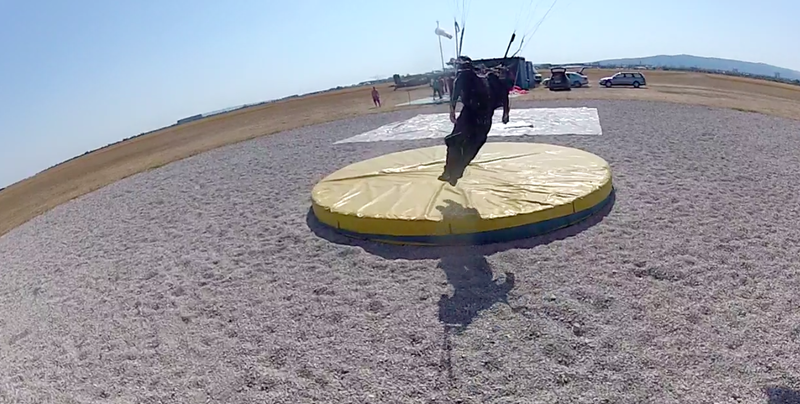 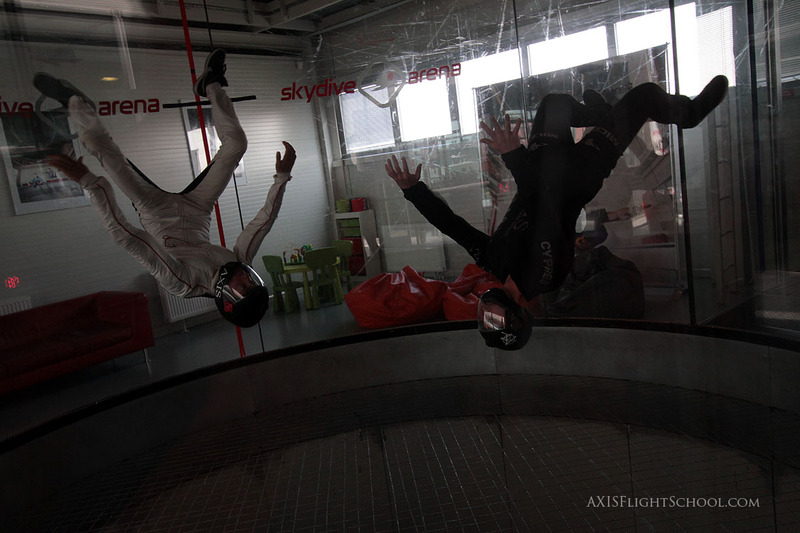 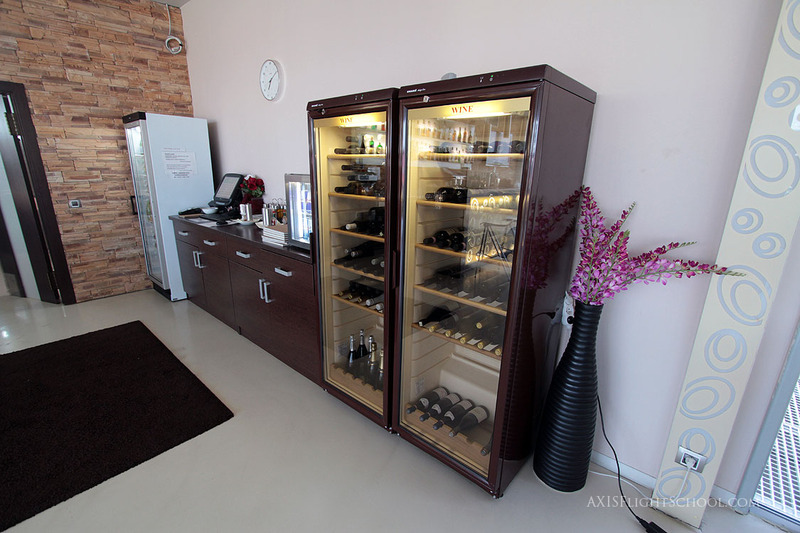 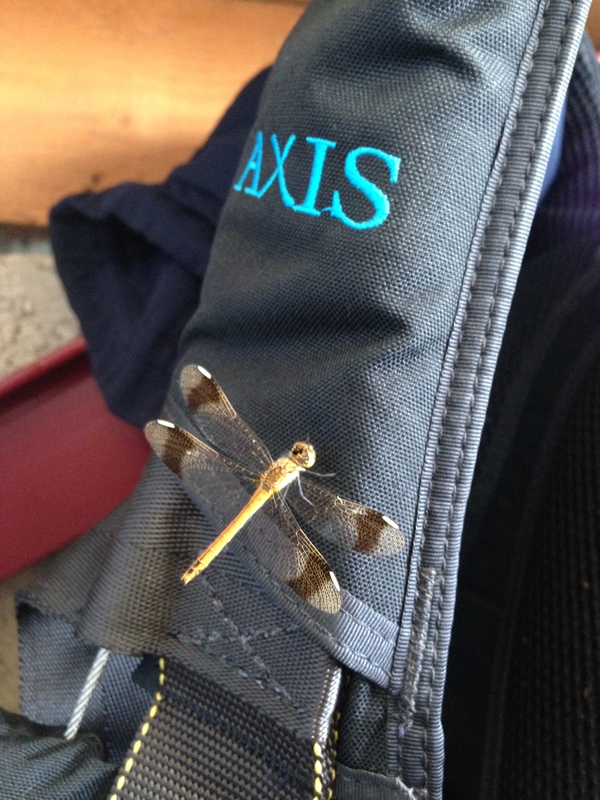 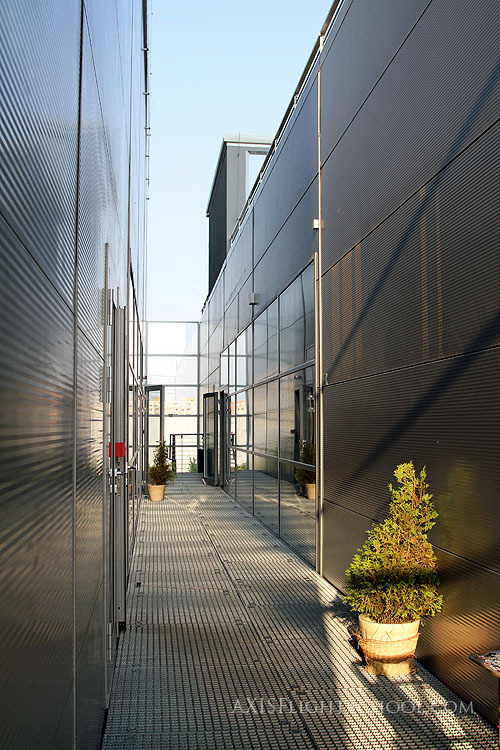 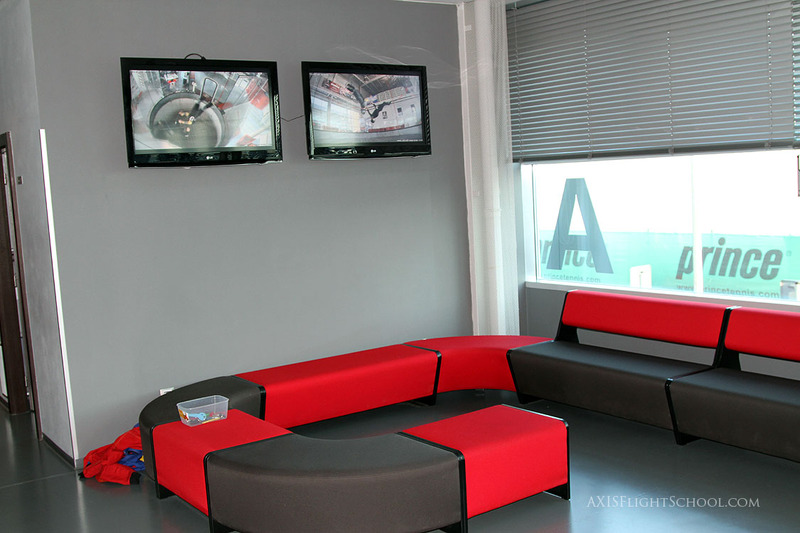 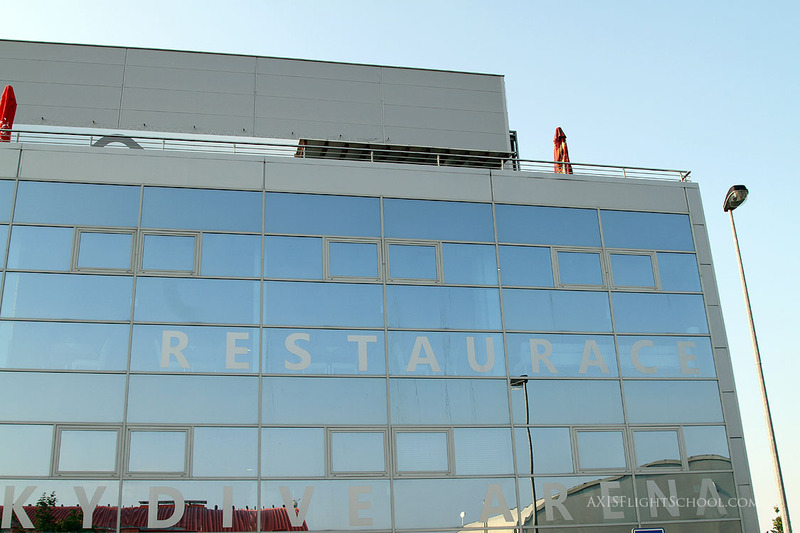 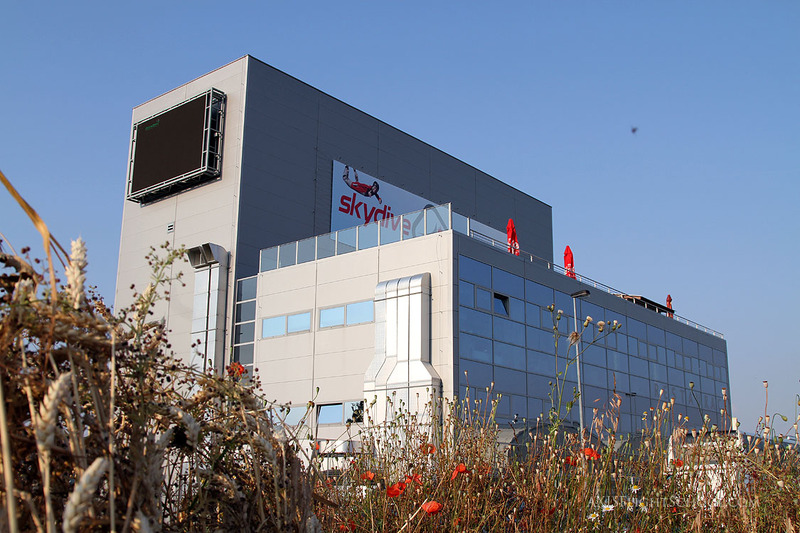 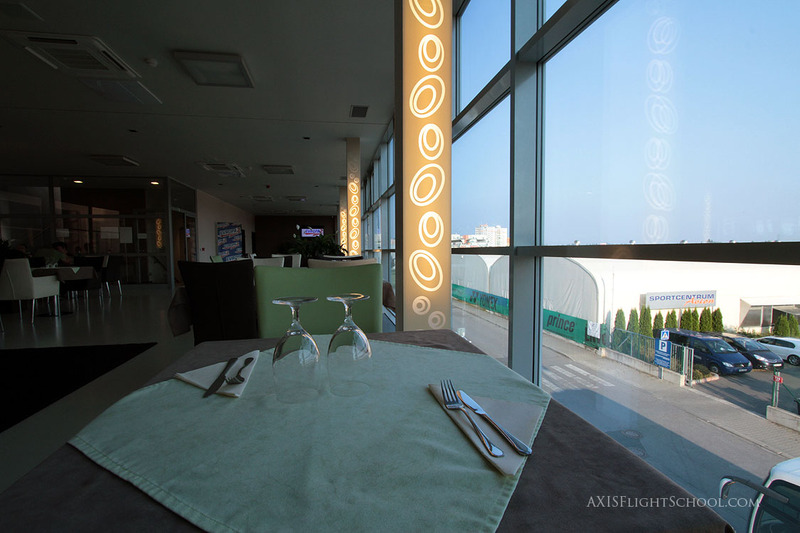 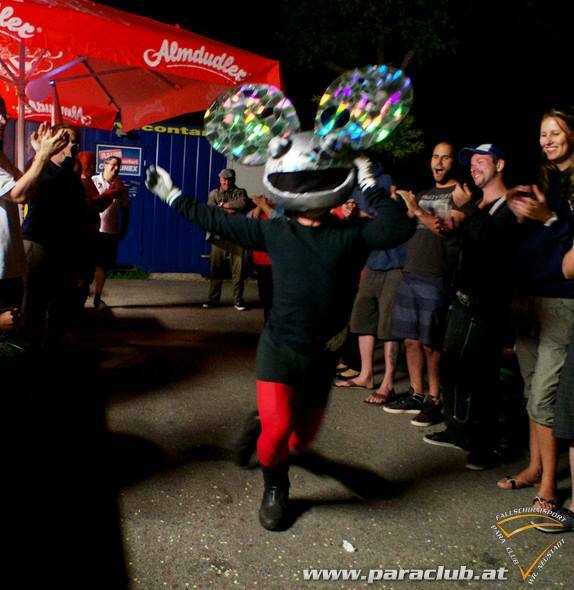 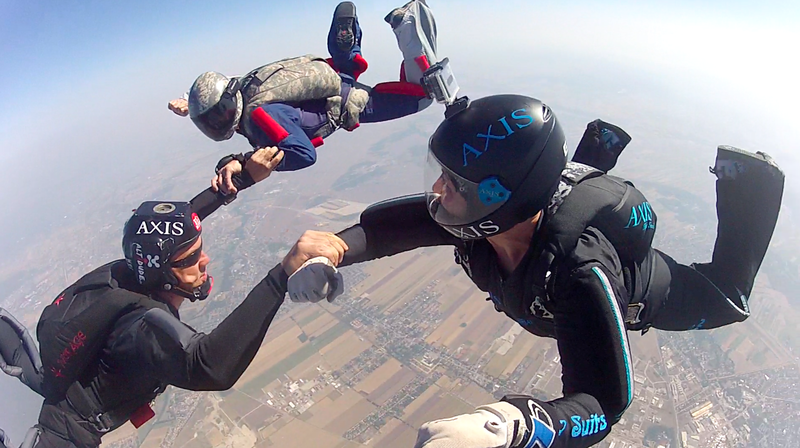 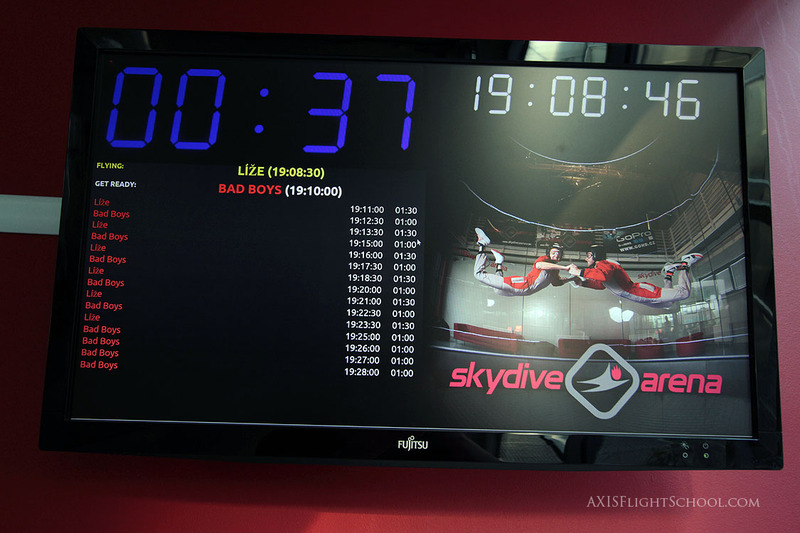 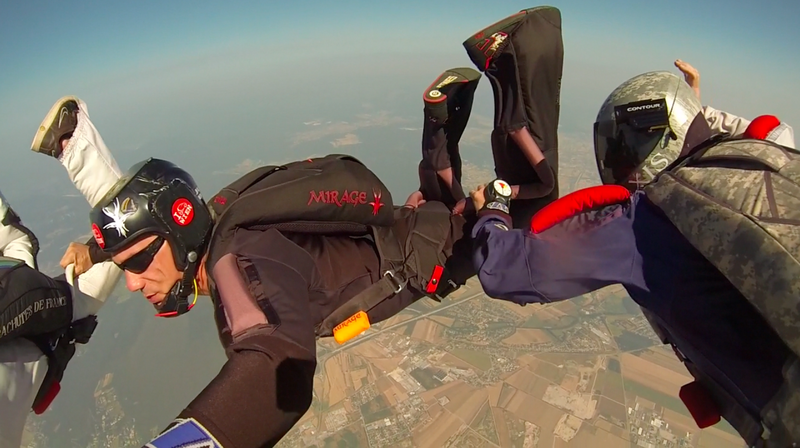 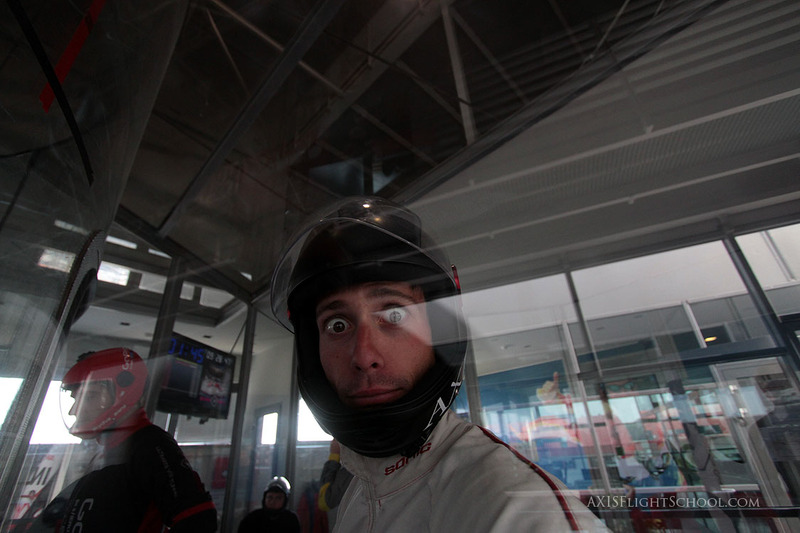 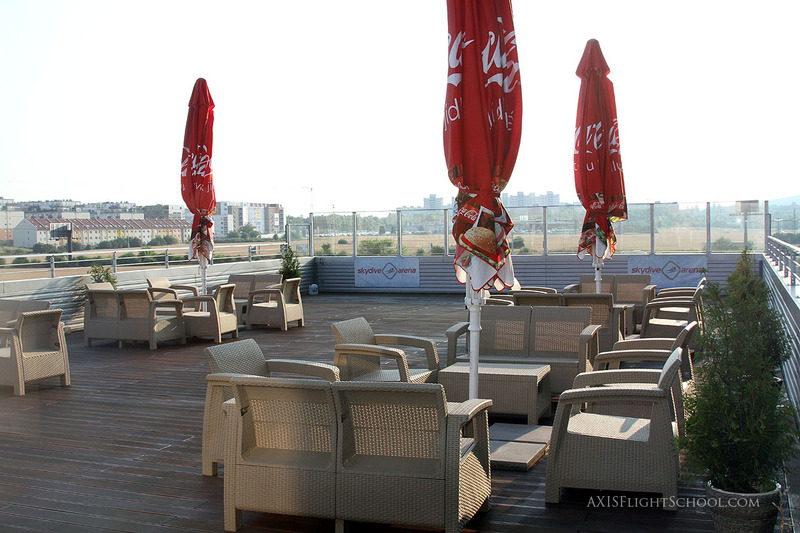 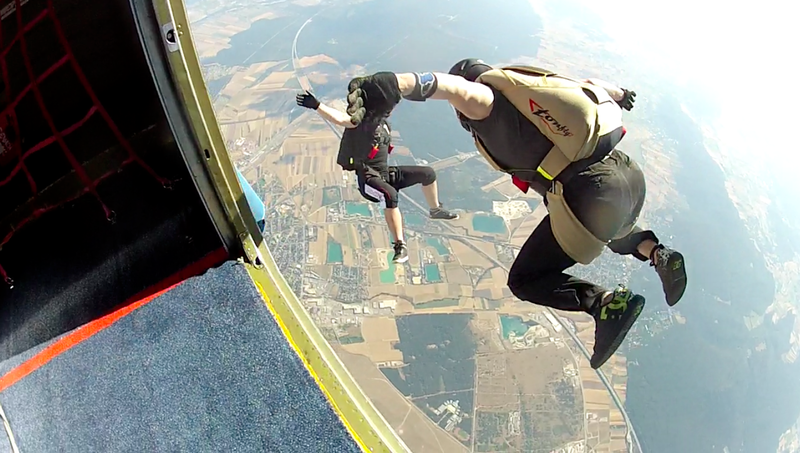 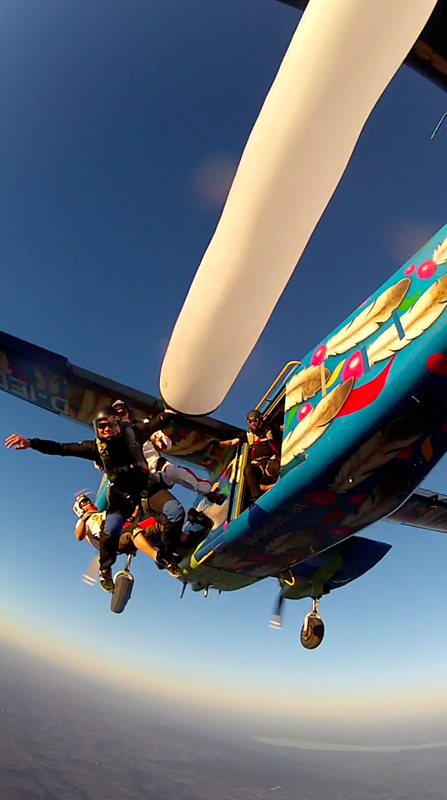 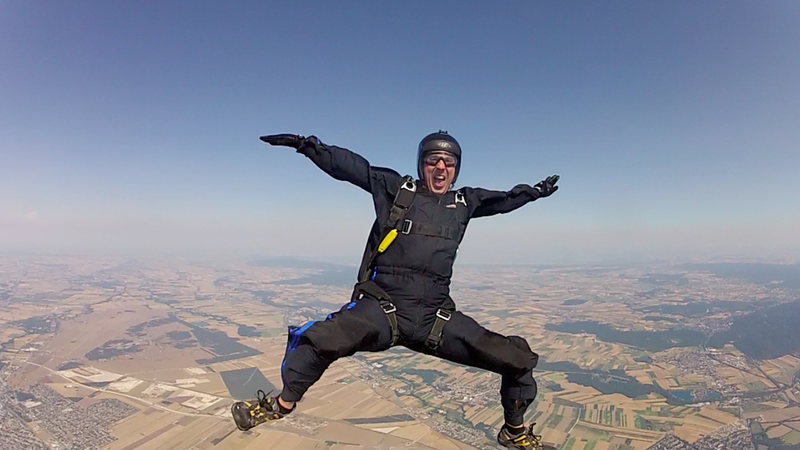 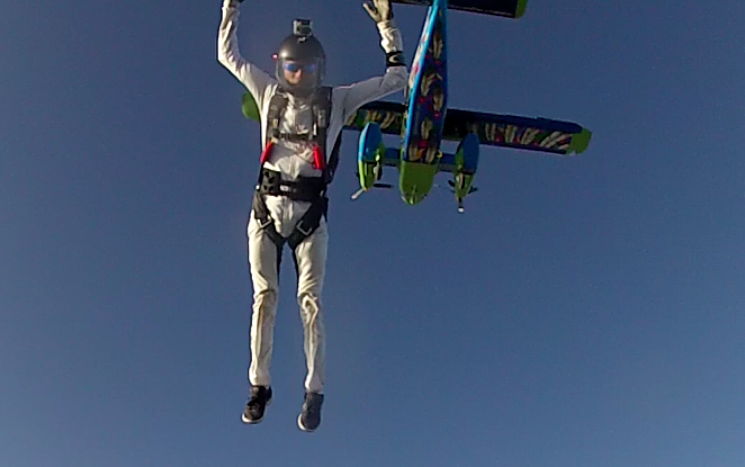 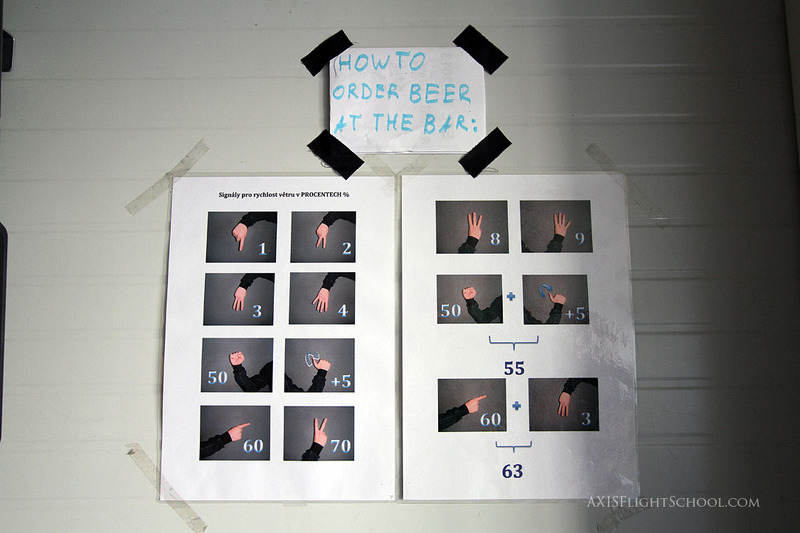 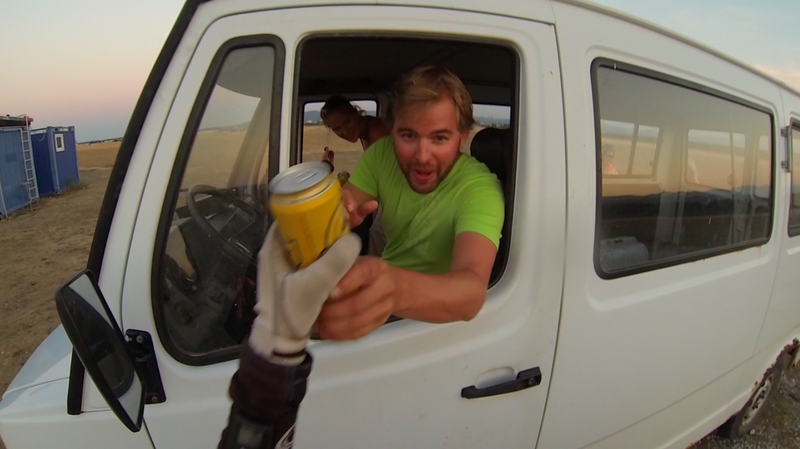 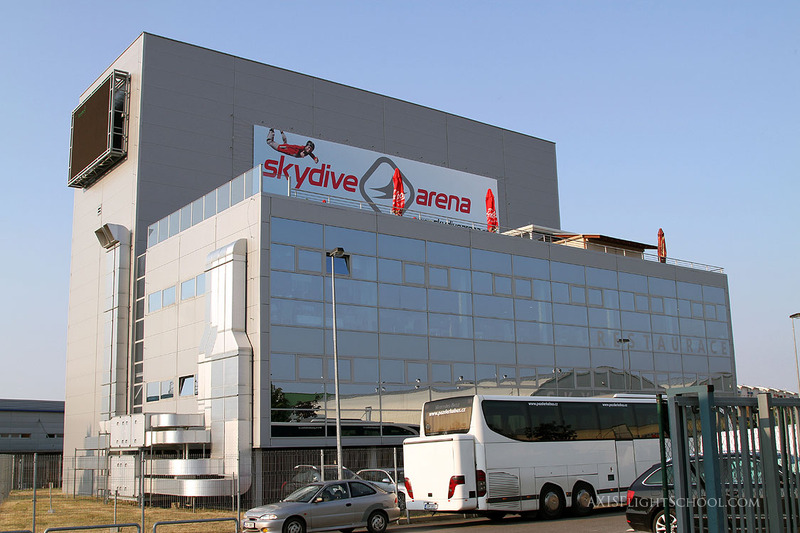 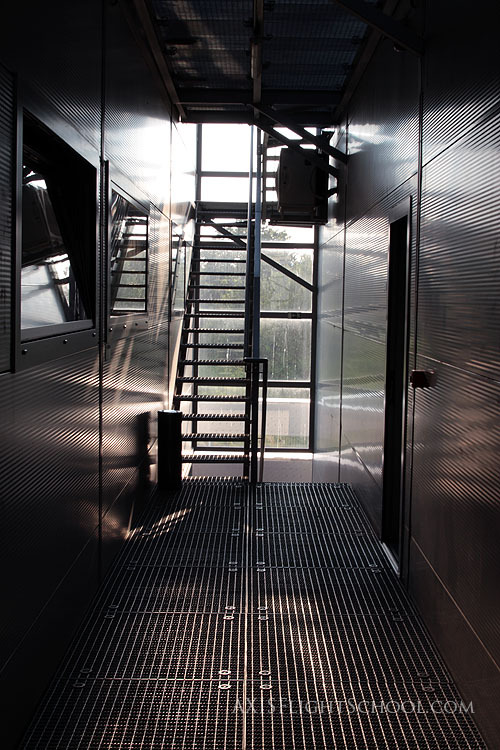 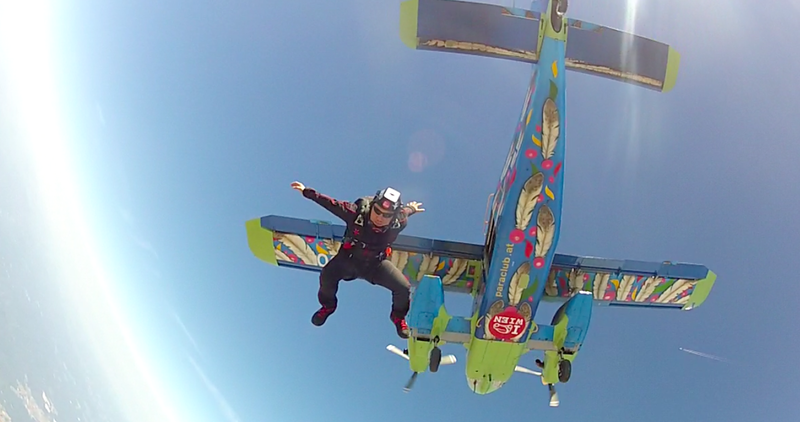 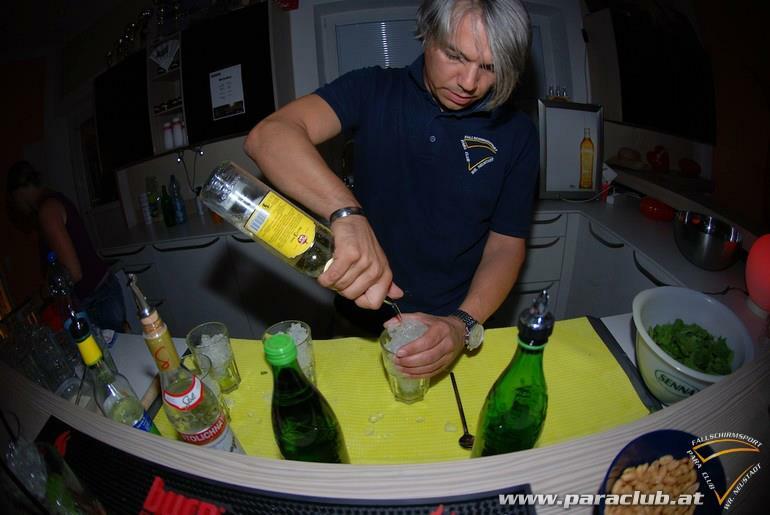 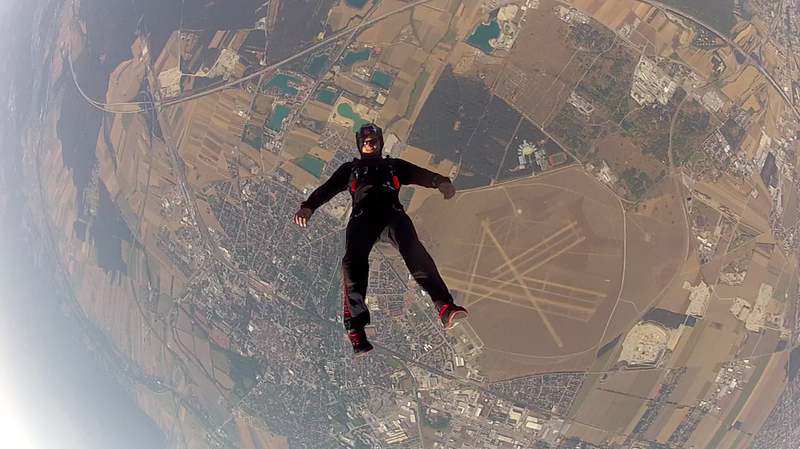 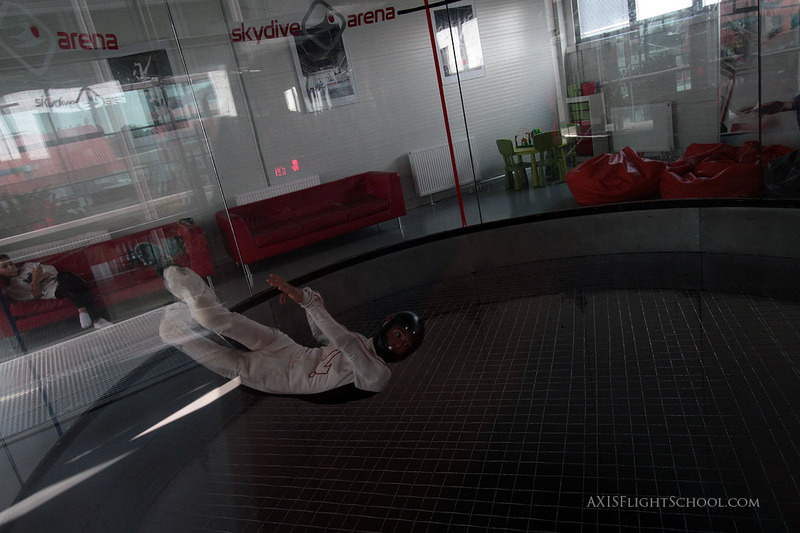 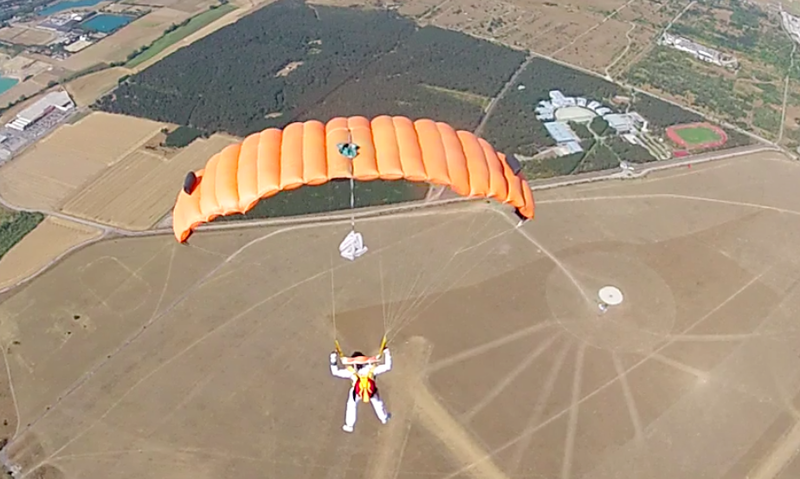 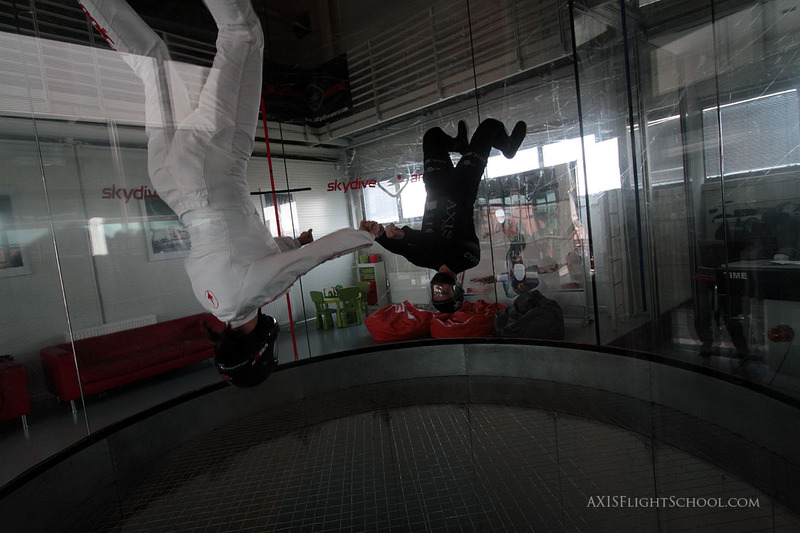 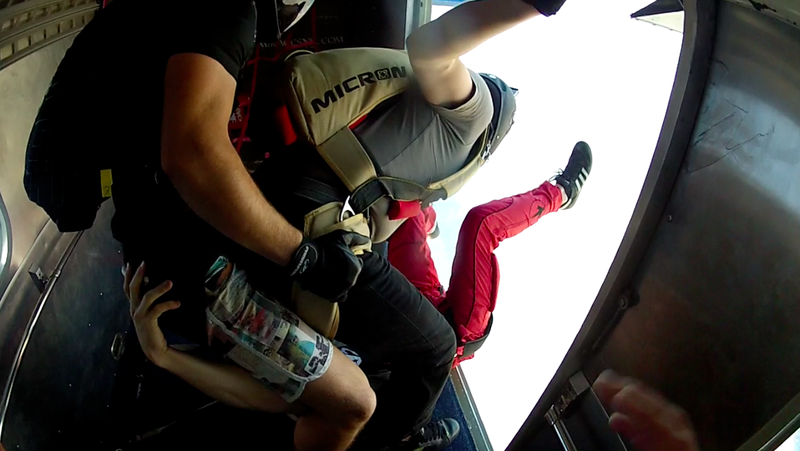 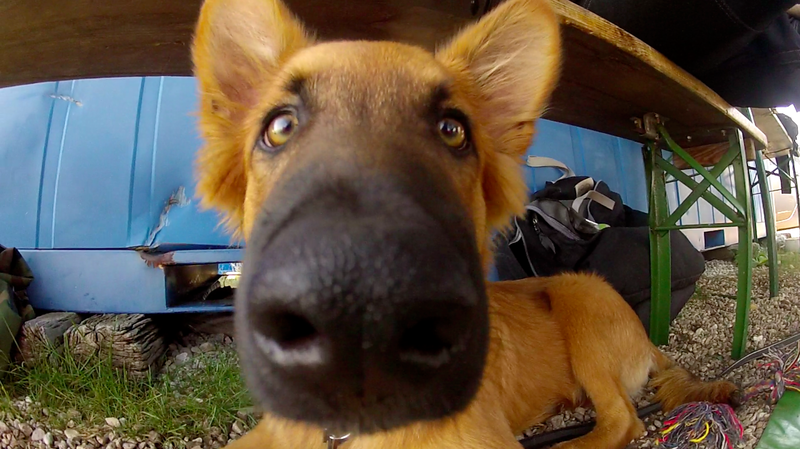 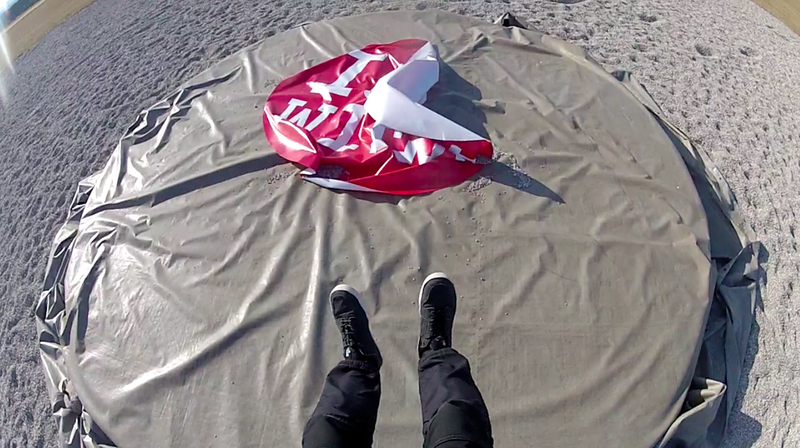 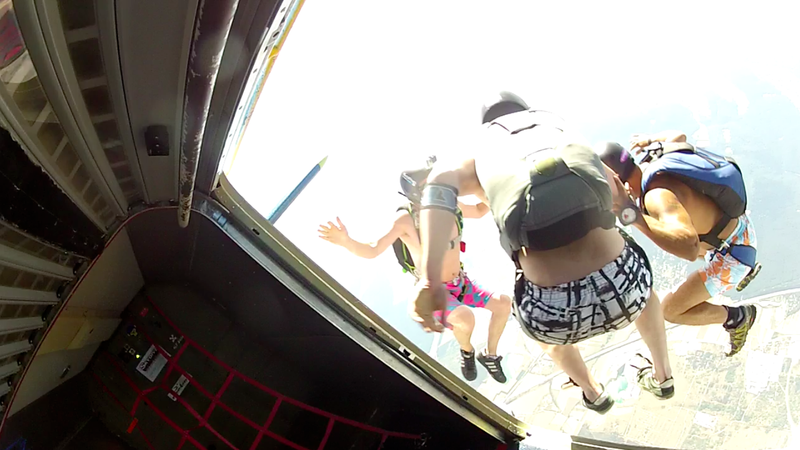 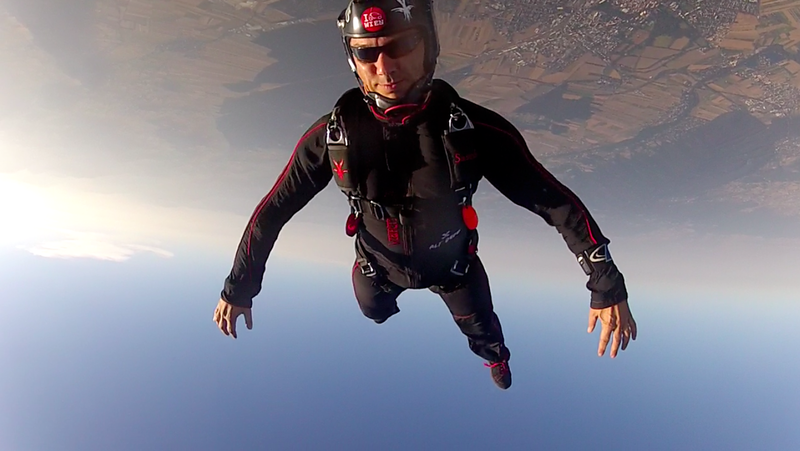 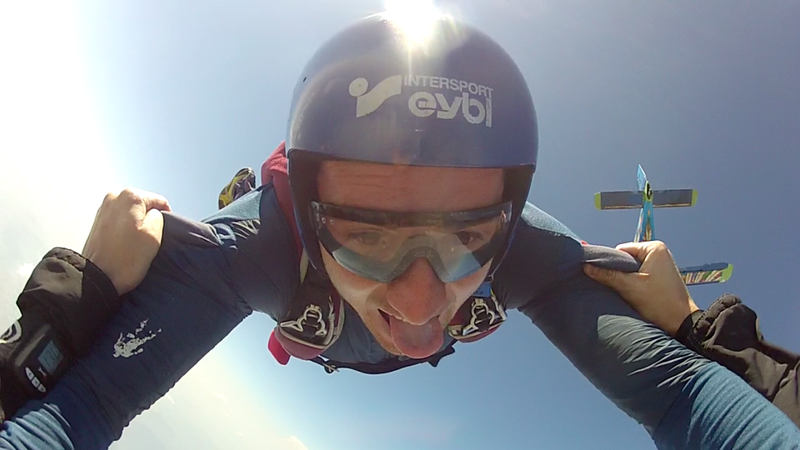 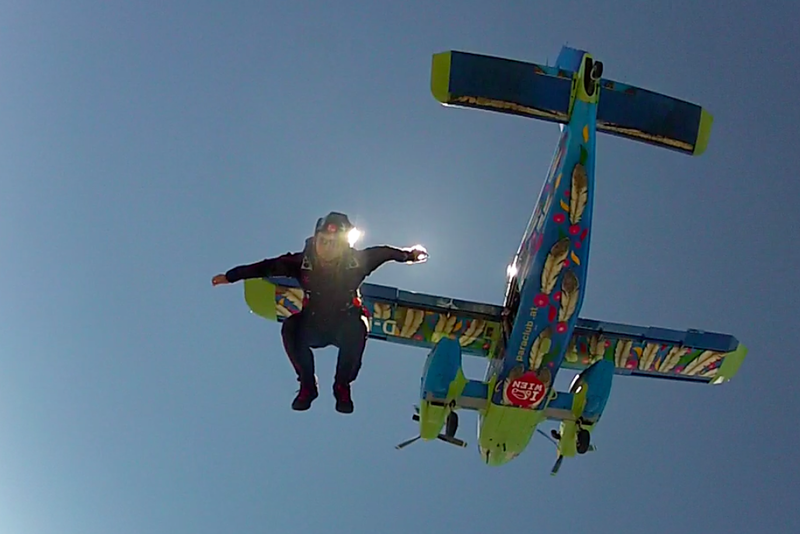 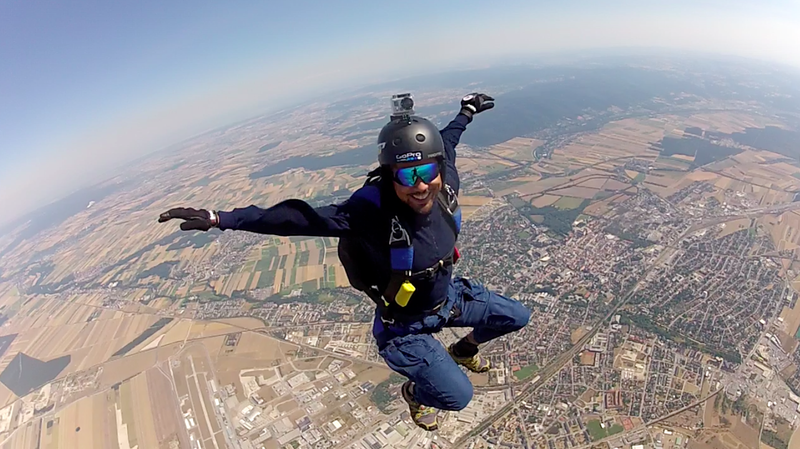 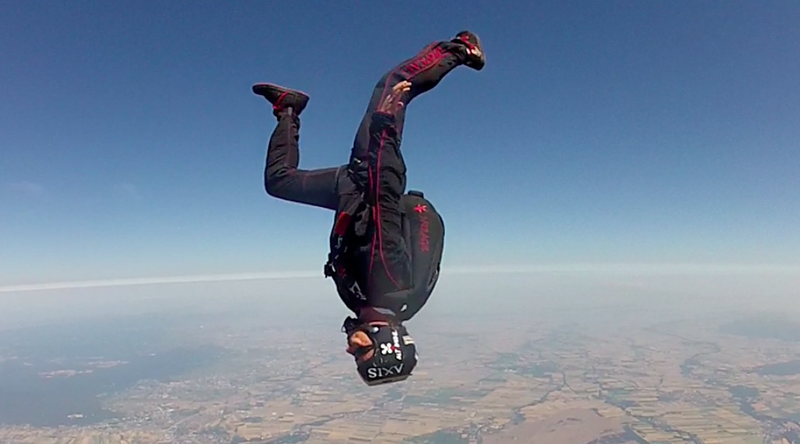 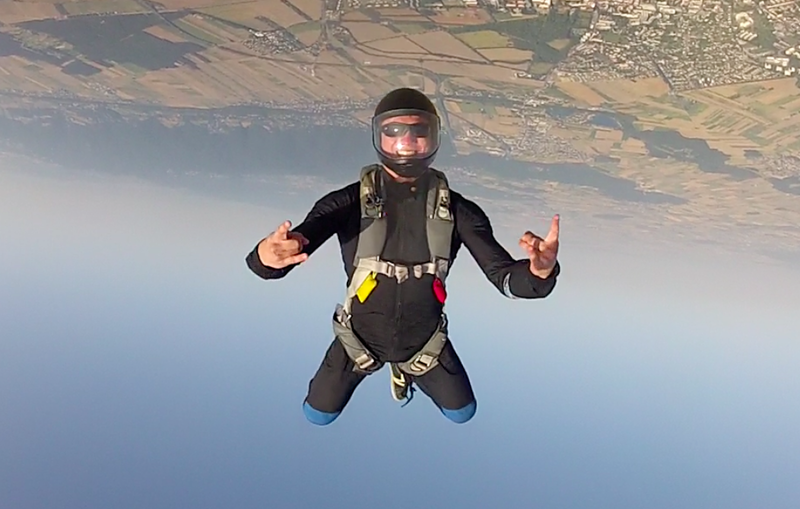 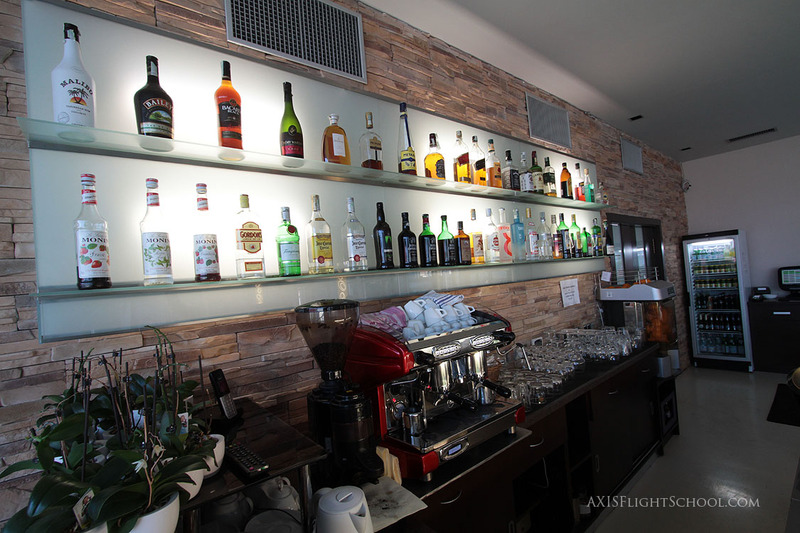 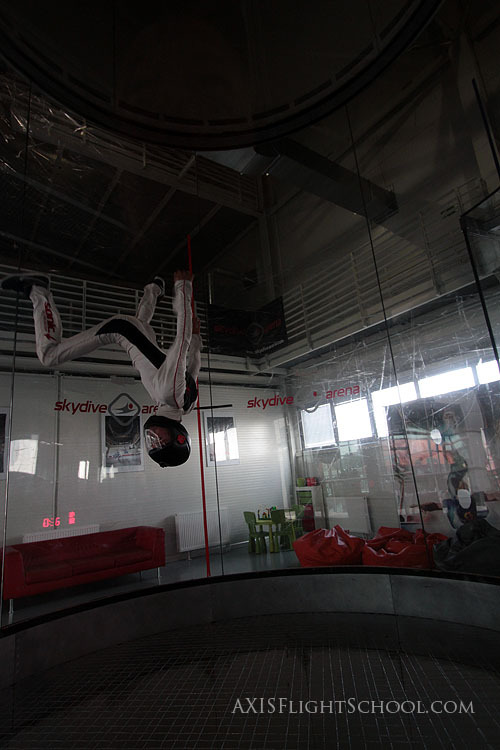 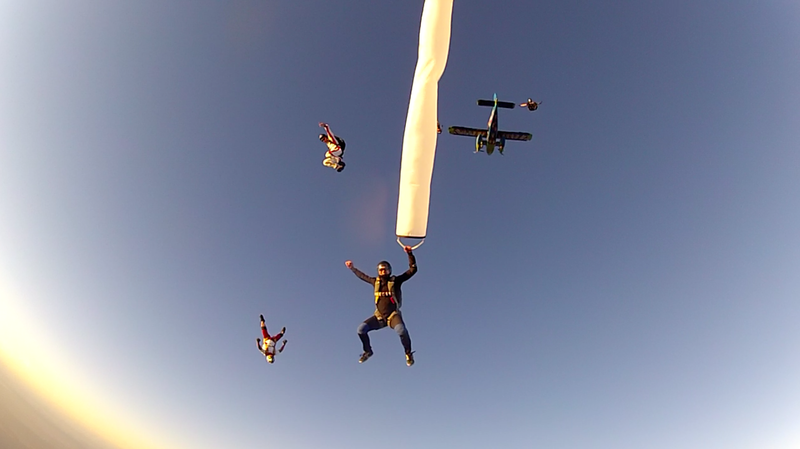 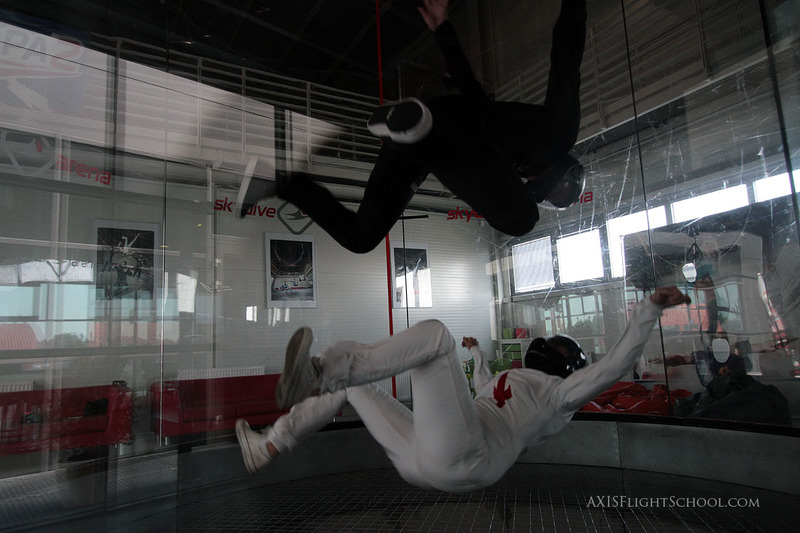 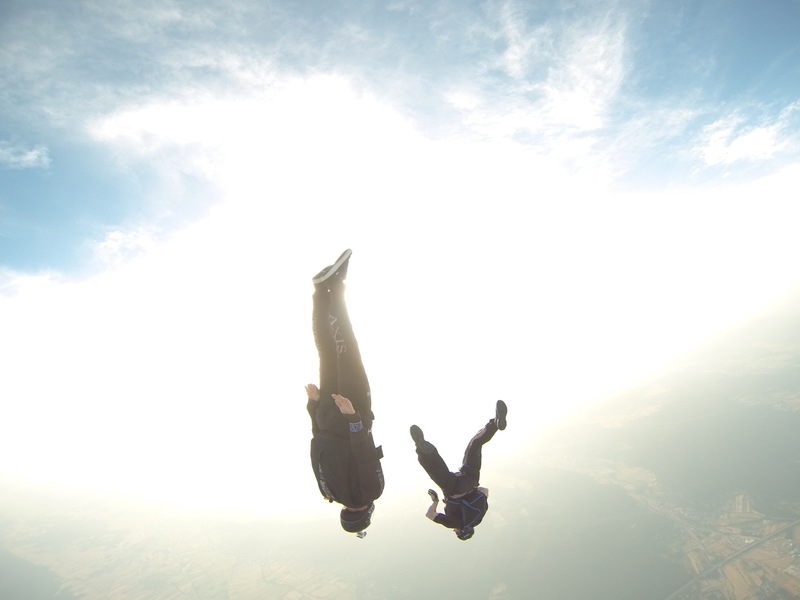 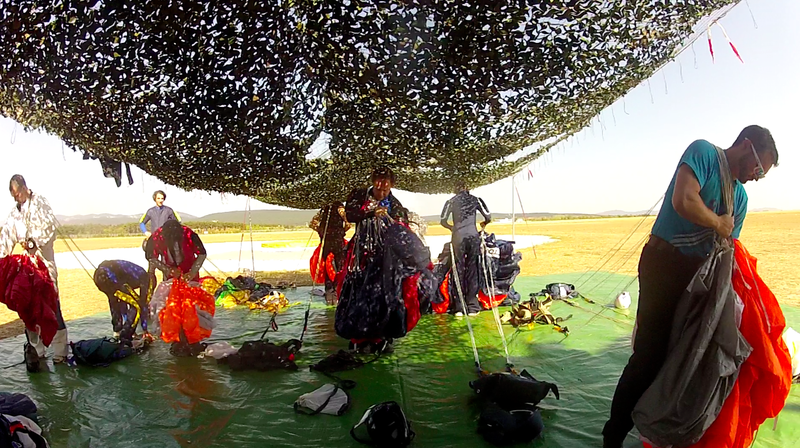 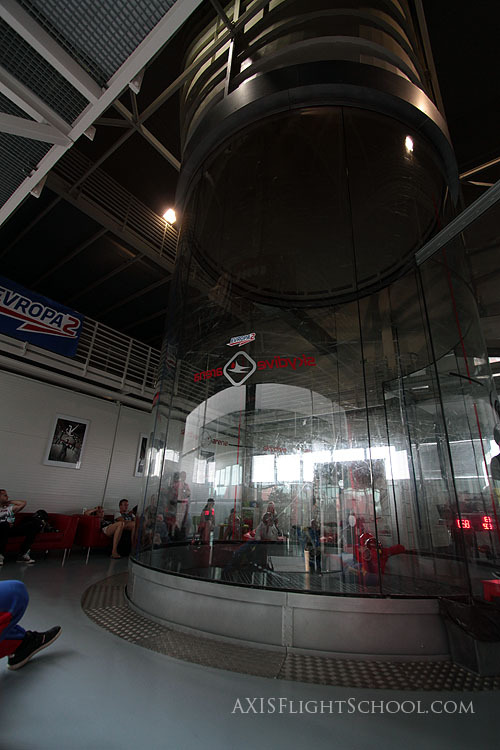 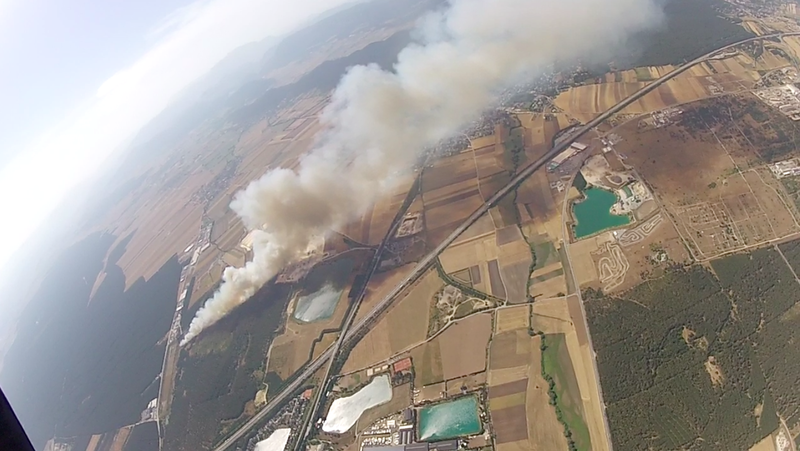 The boogie started with the AXIS Flight School Tunnel Camp at Skydive Arena in Prague. 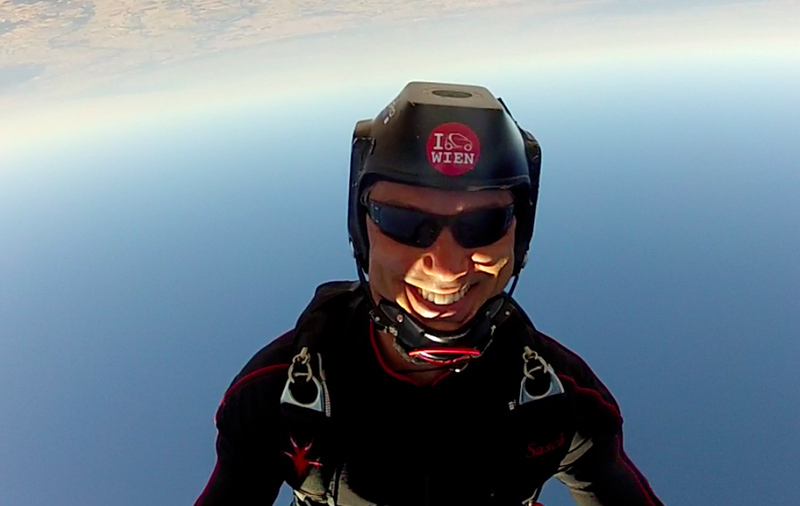 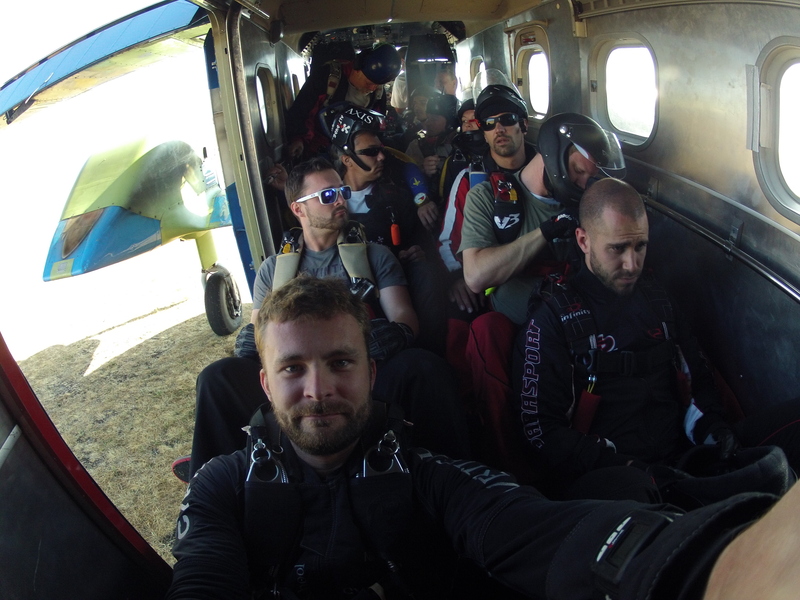 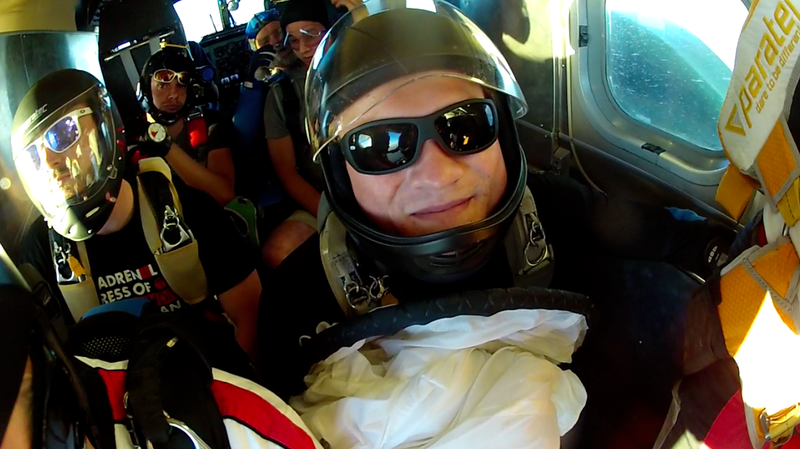 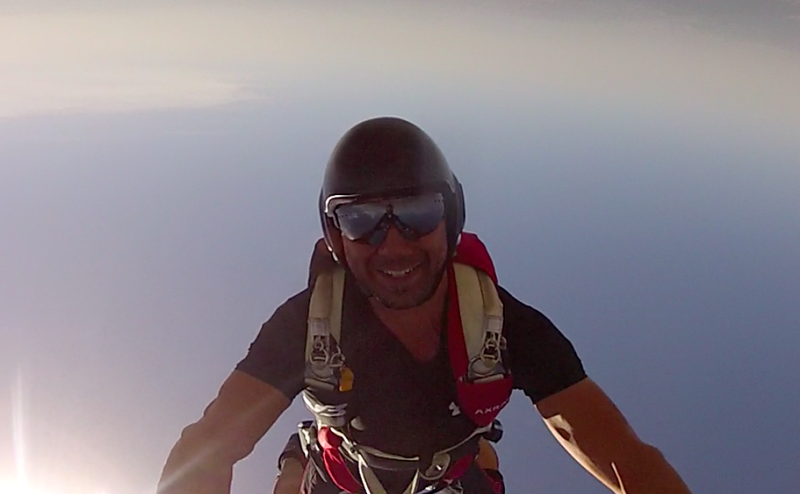 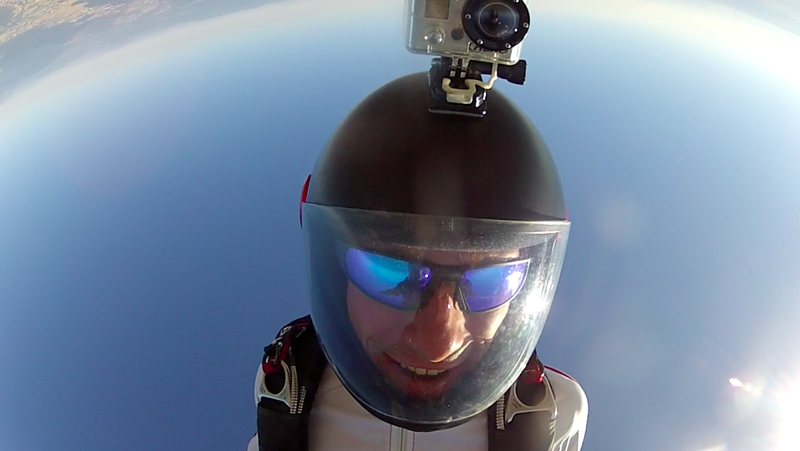 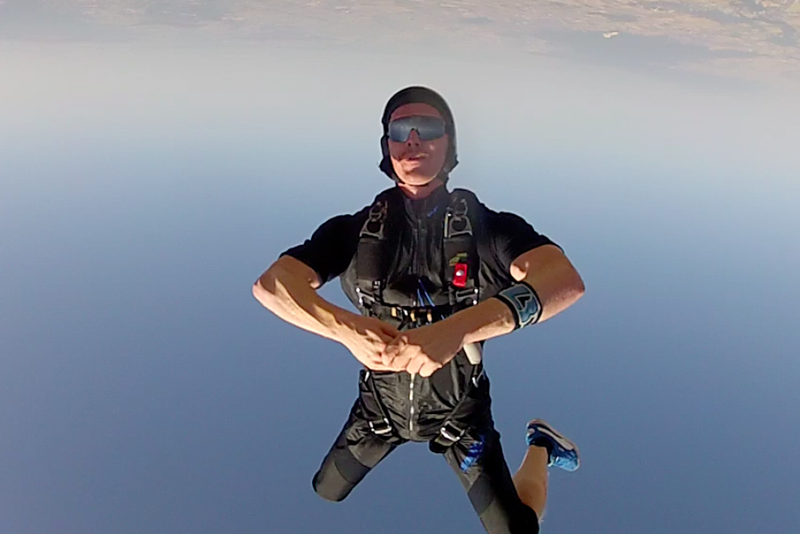 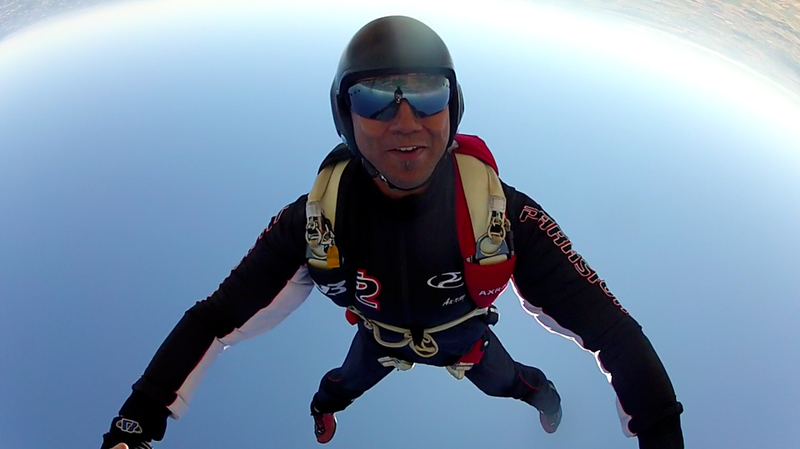 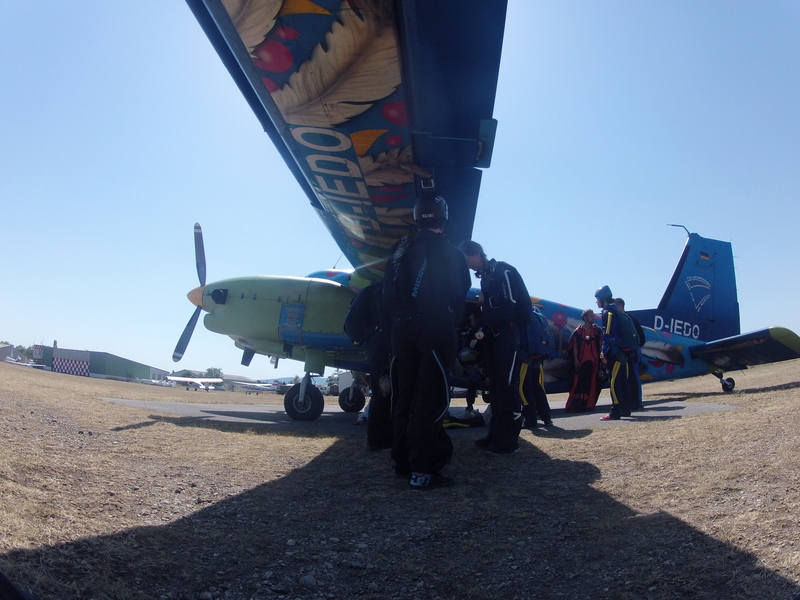 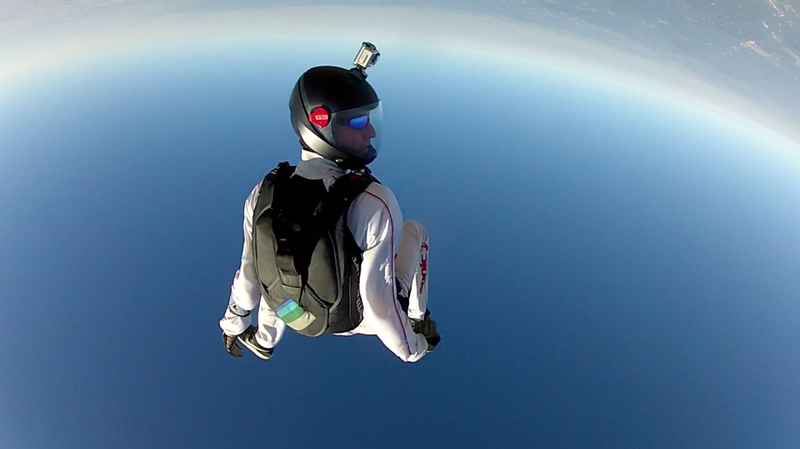 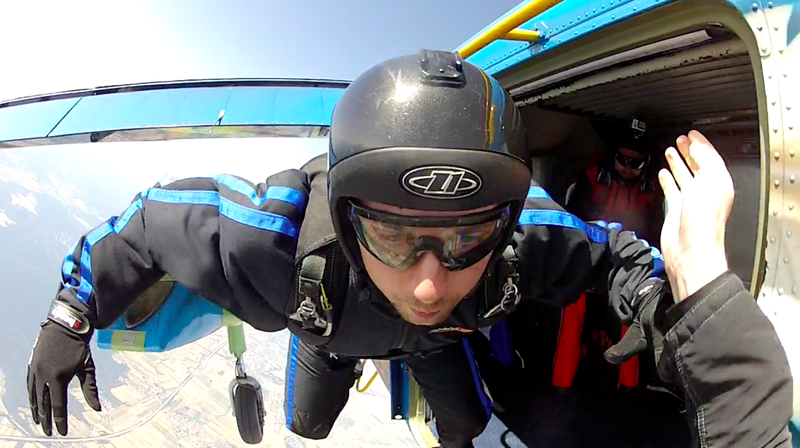 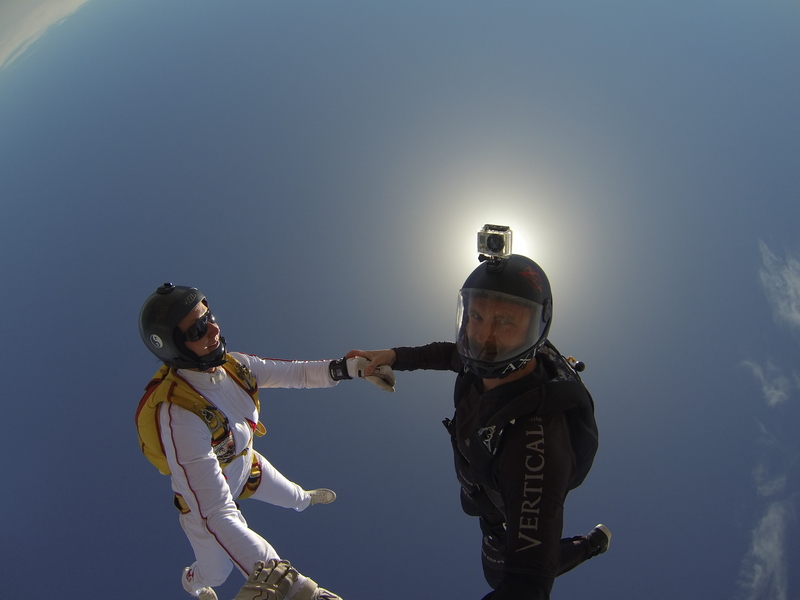 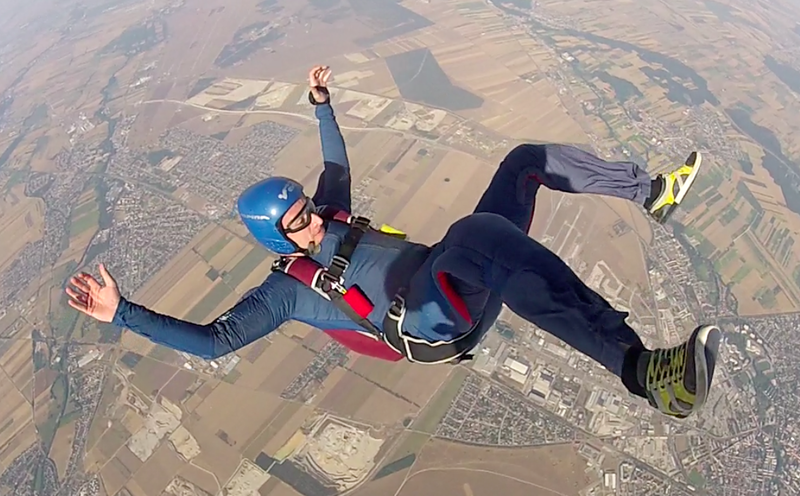 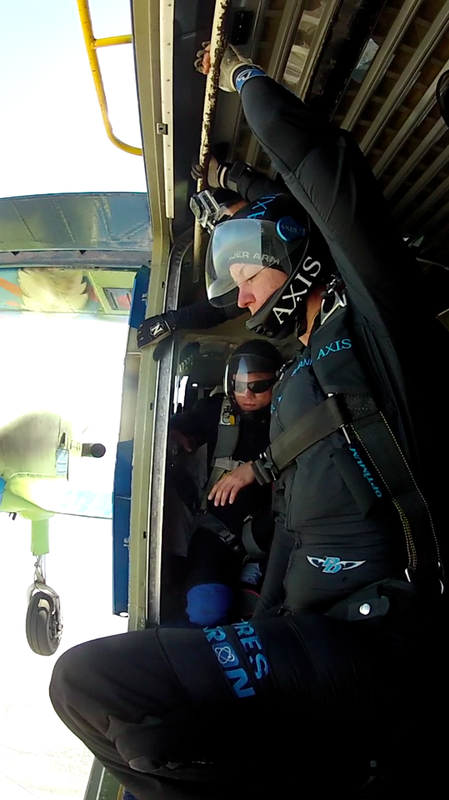 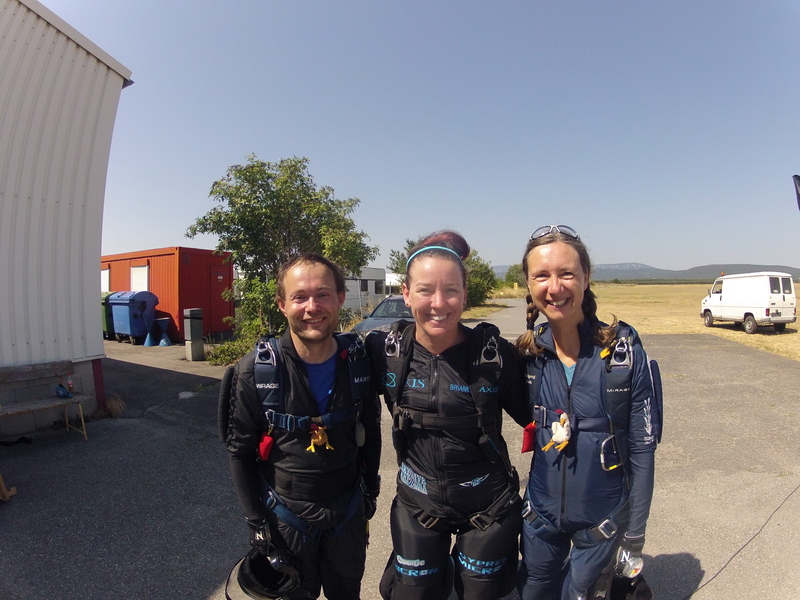 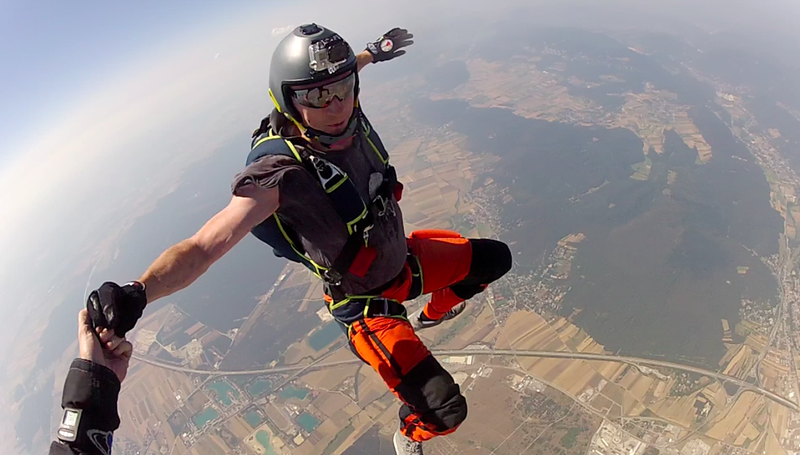 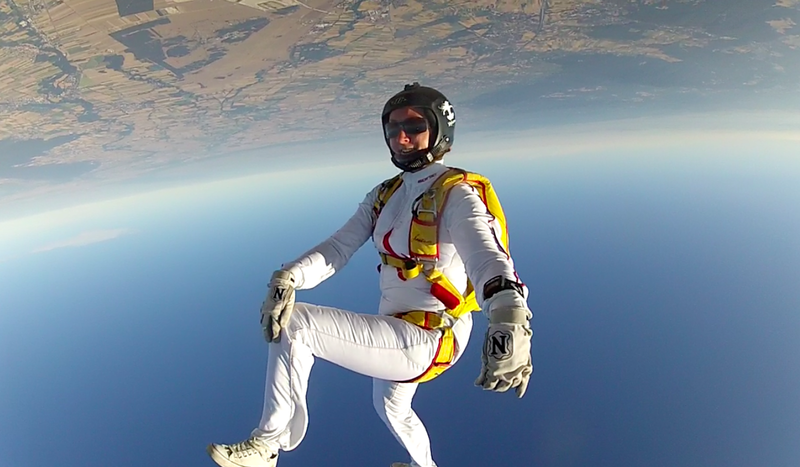 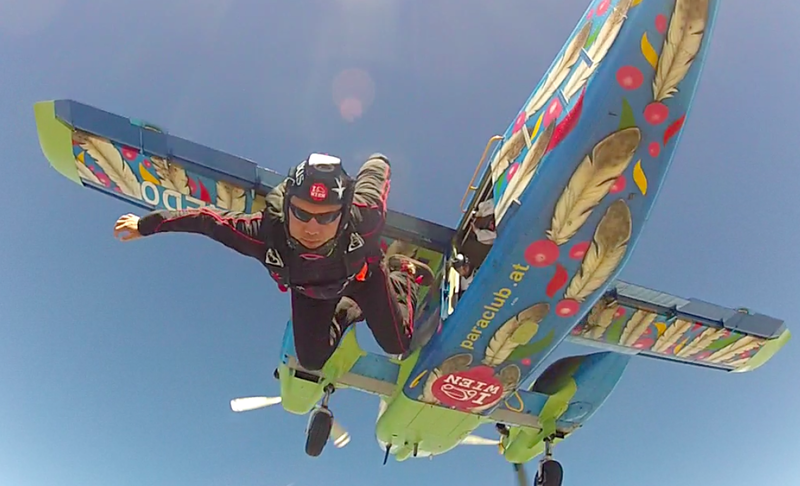 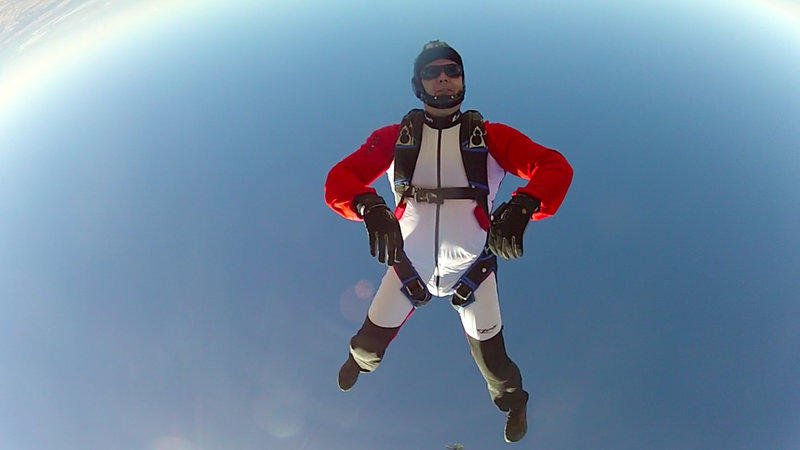 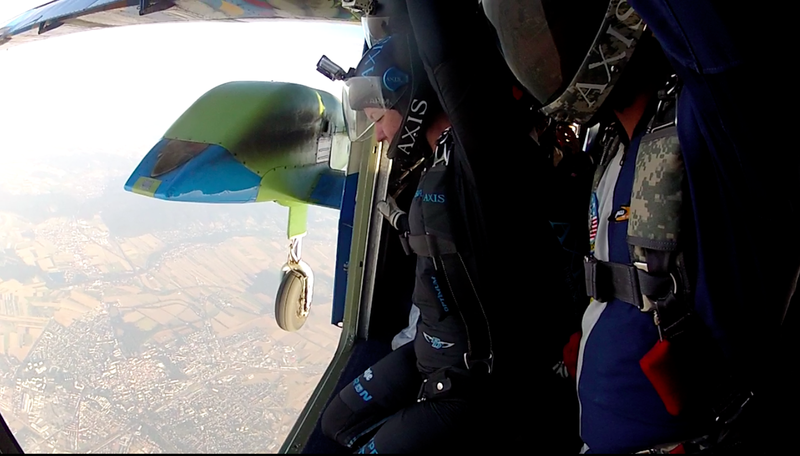 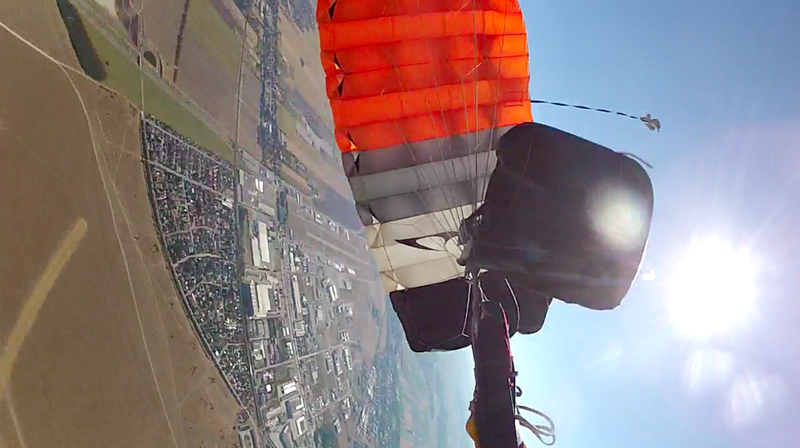 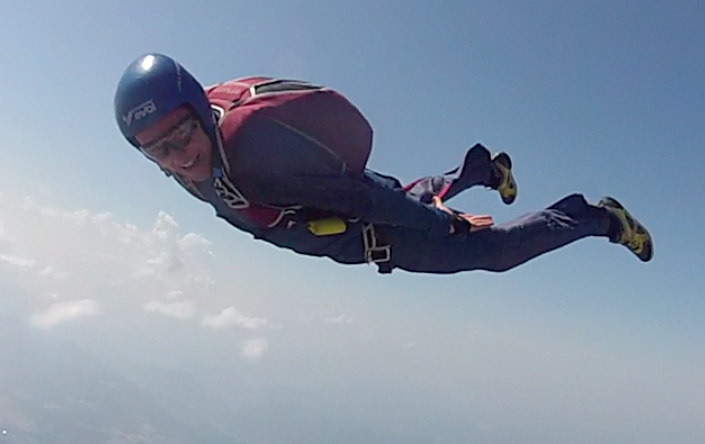 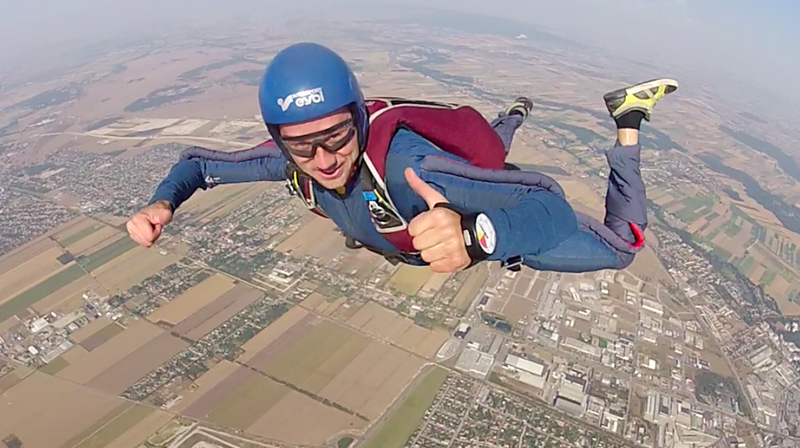 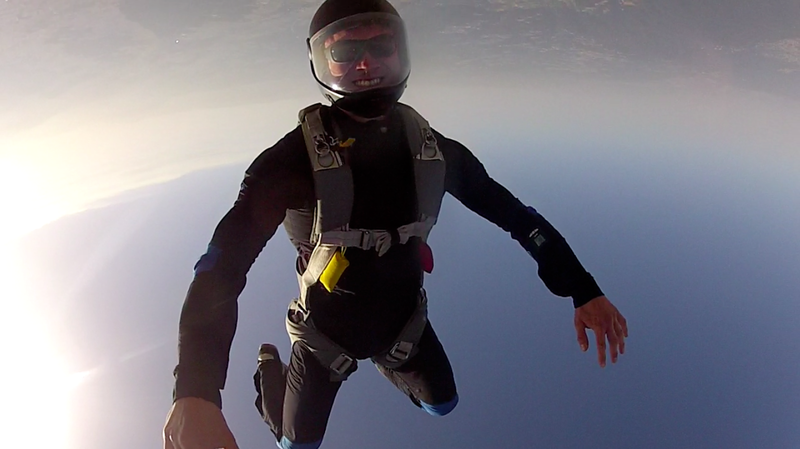 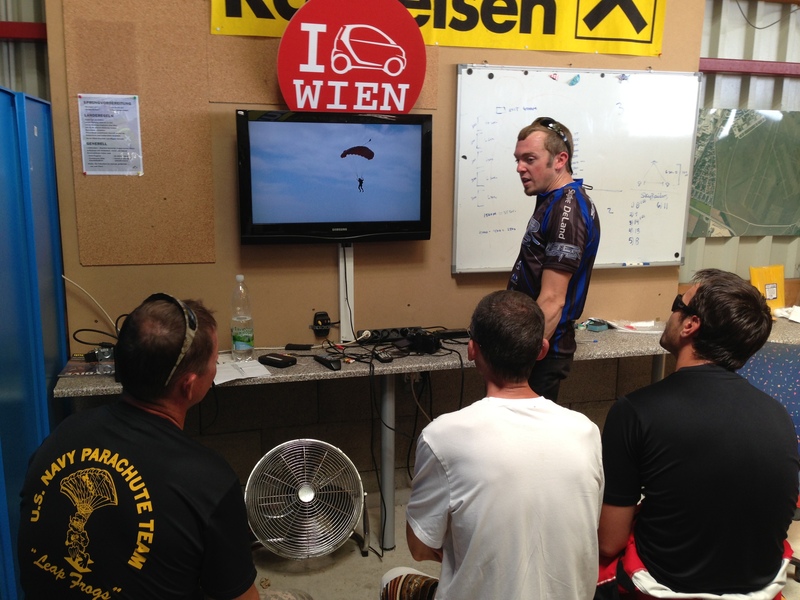 All the skydivers from several nations did not only enjoy the blue sky – but also the available coaching for FreeFly and FS with Niklas Daniel & Brianne Thompson from Axis Flight School and the Canopy Control Seminars with Curt Bartholomew from Team Alter Ego. 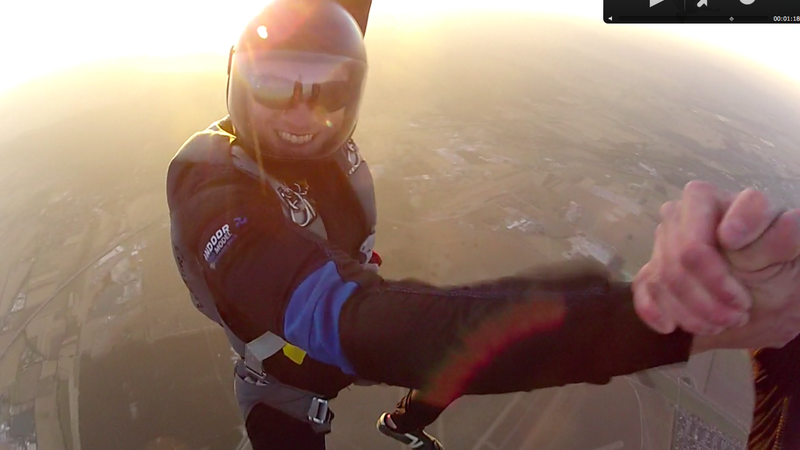 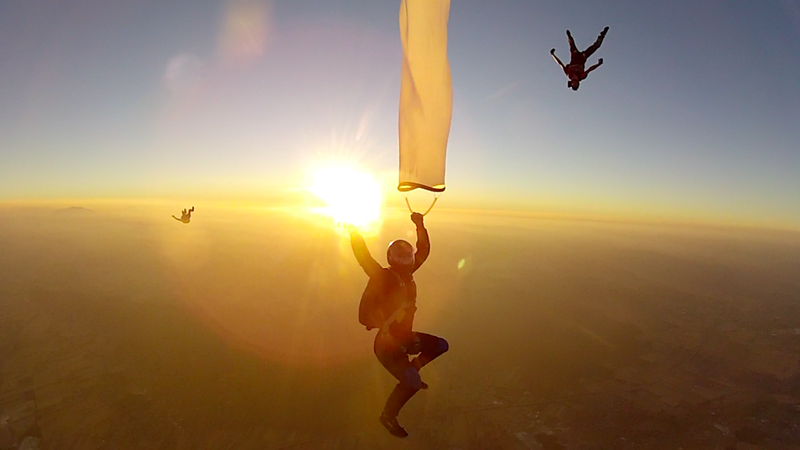 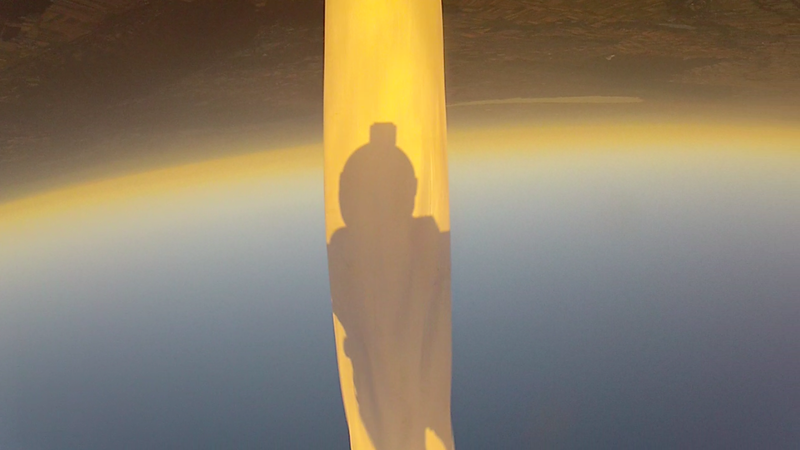 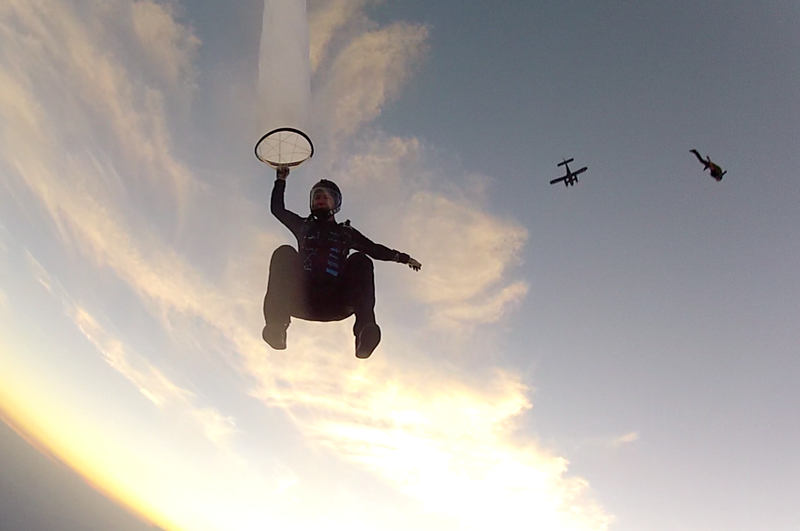 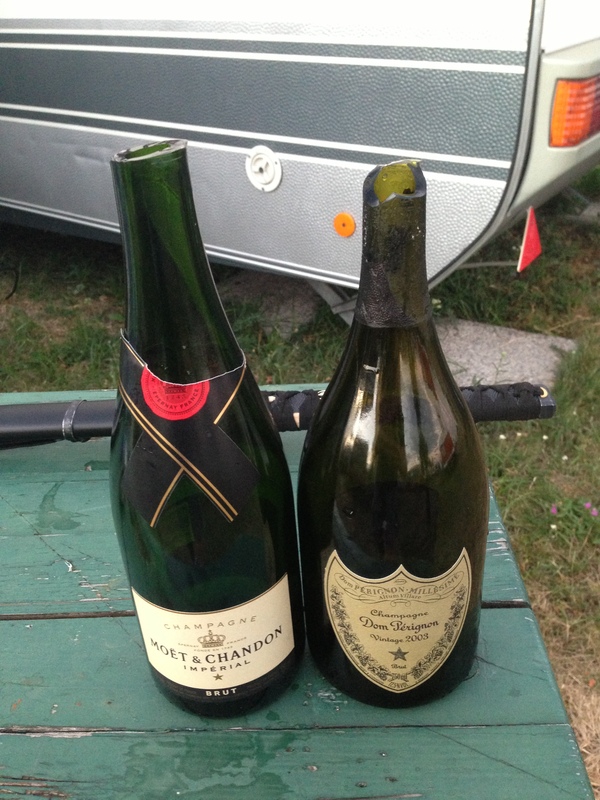 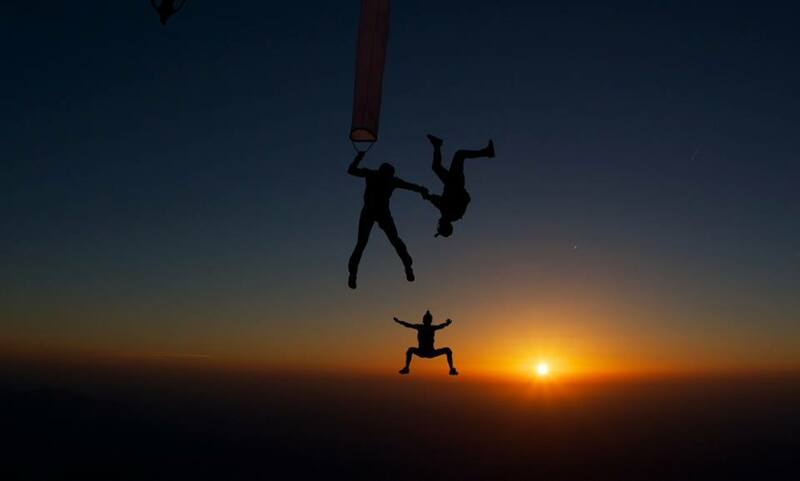 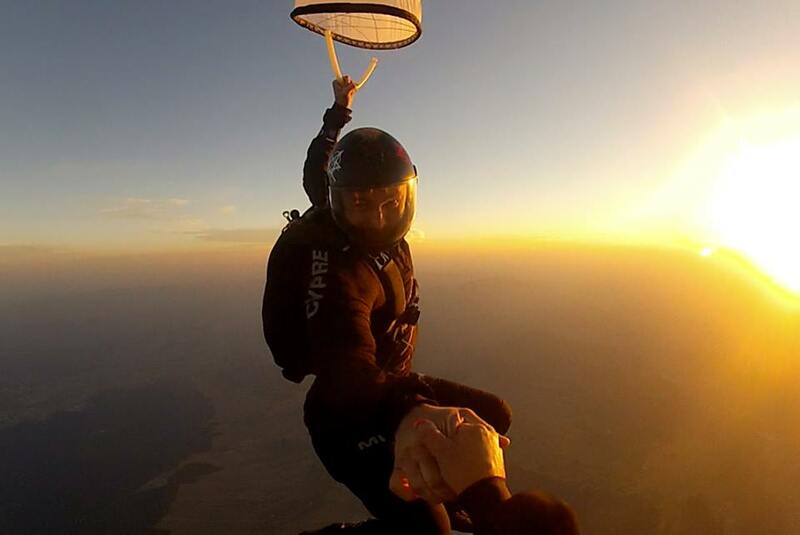 Nice Sunset jumps combined with the awesome Vienna scenery and nightly barbecues made this event unforgetable. 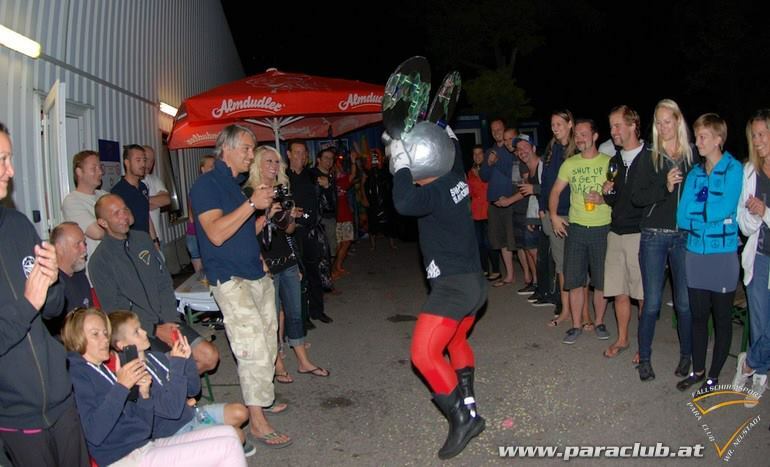 The boogie ended with a big celebration party and a Alien costume competition – the winner received a free Mirage Container.